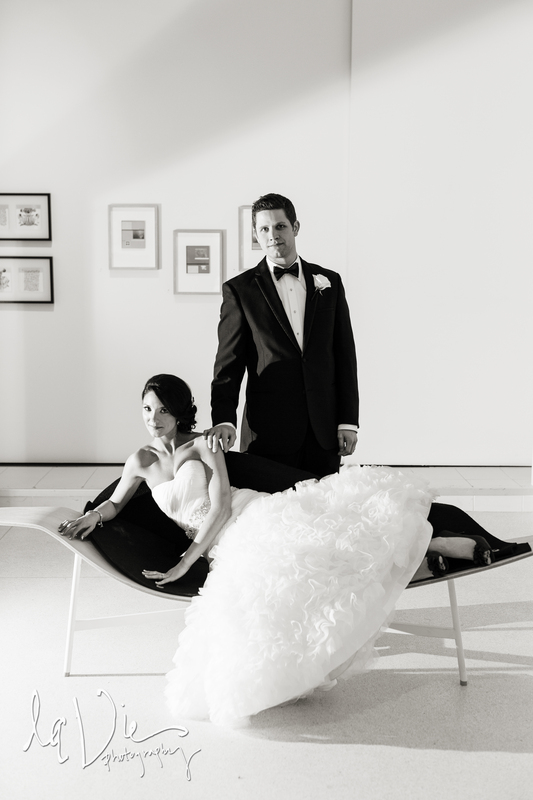 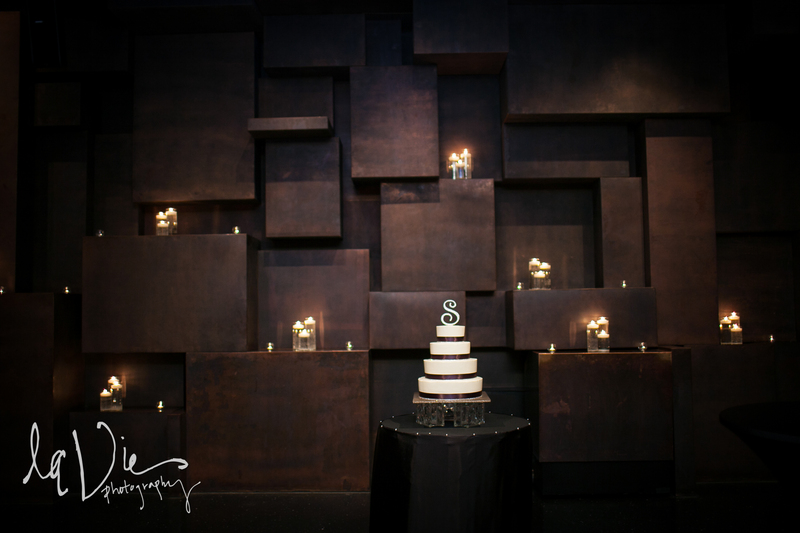 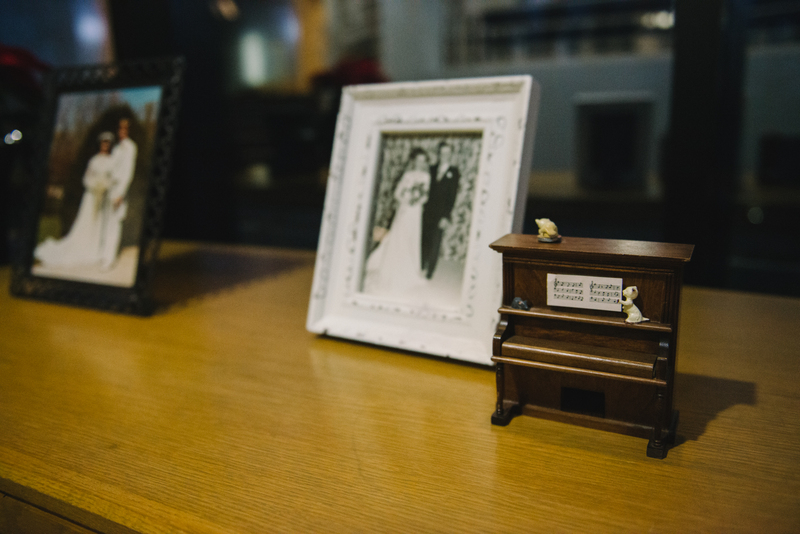 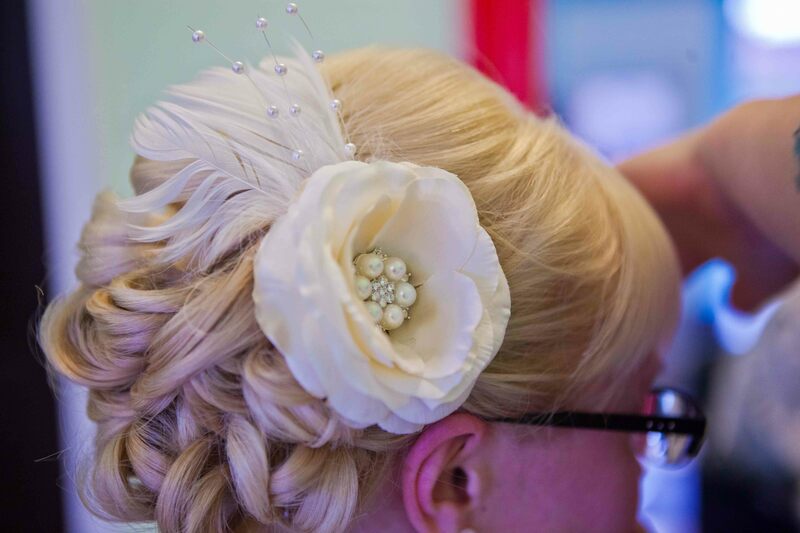 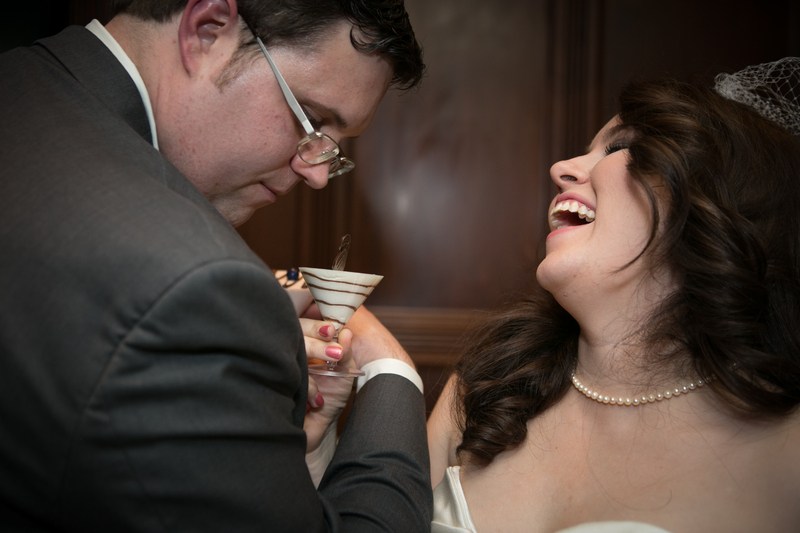 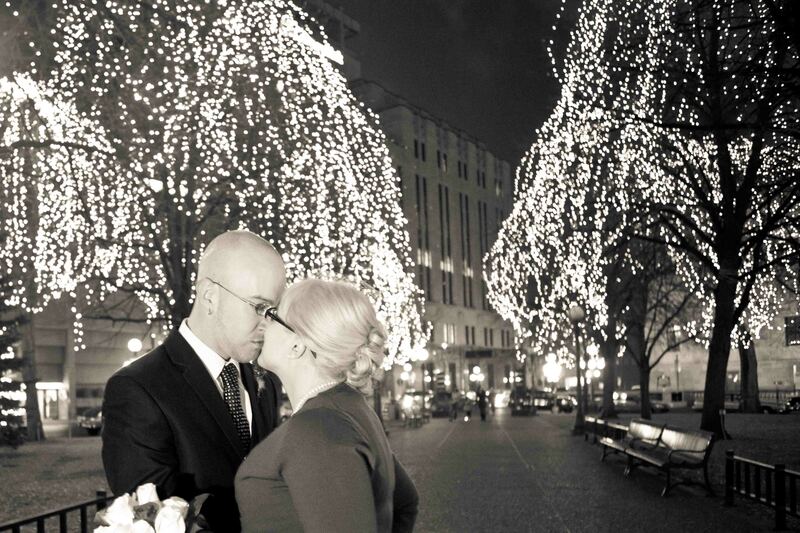 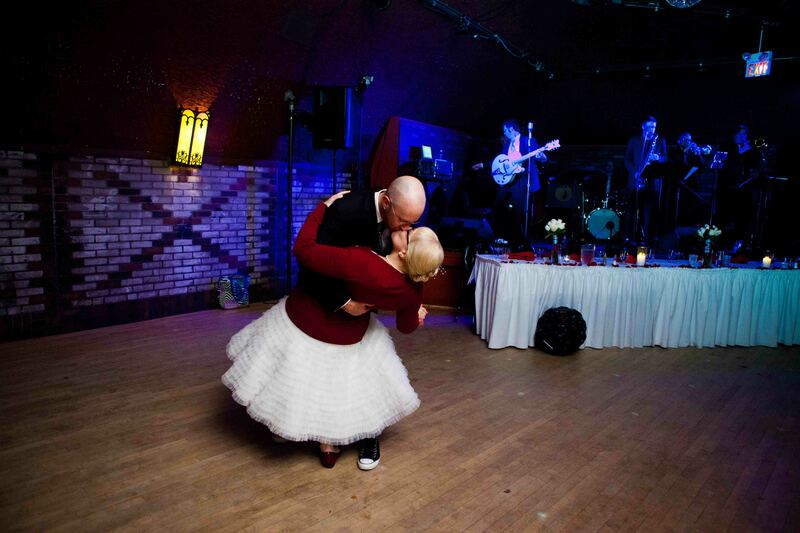 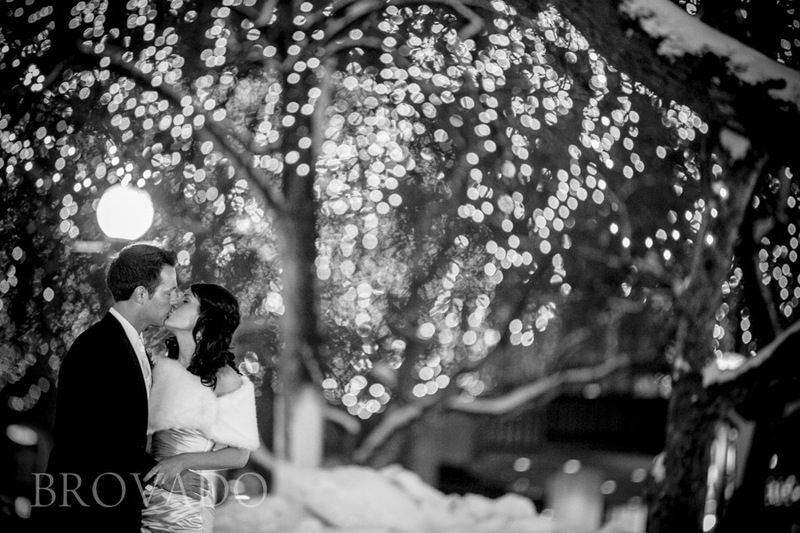 Liz & Paul were such a pleasure to work with on their beautiful winter wedding. 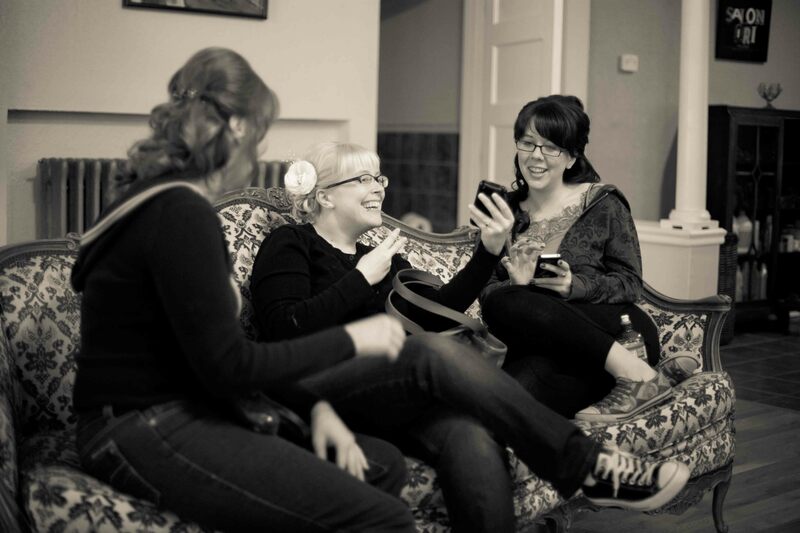 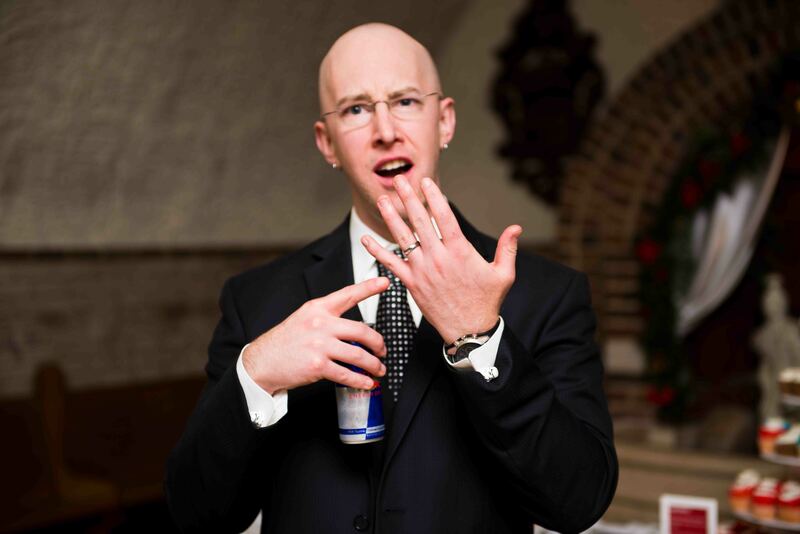 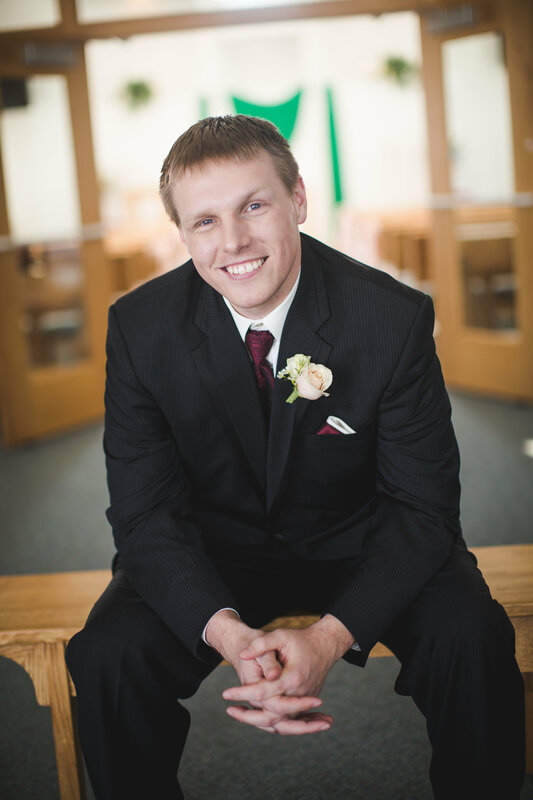 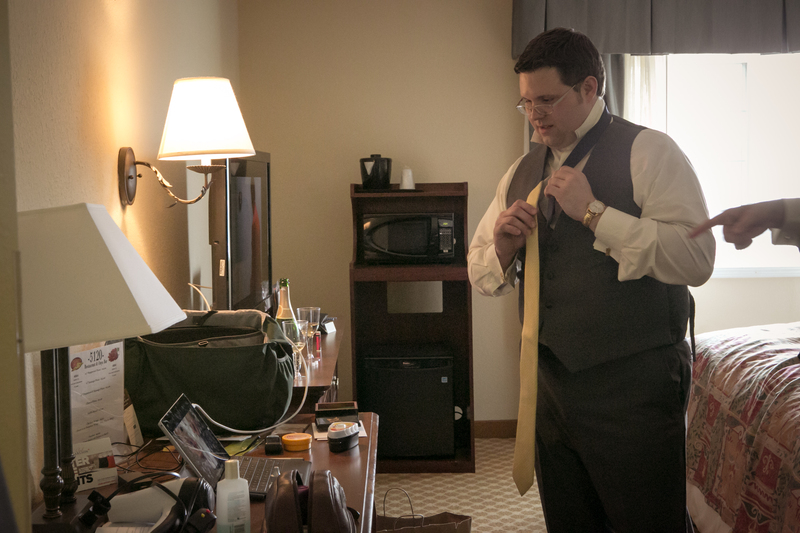 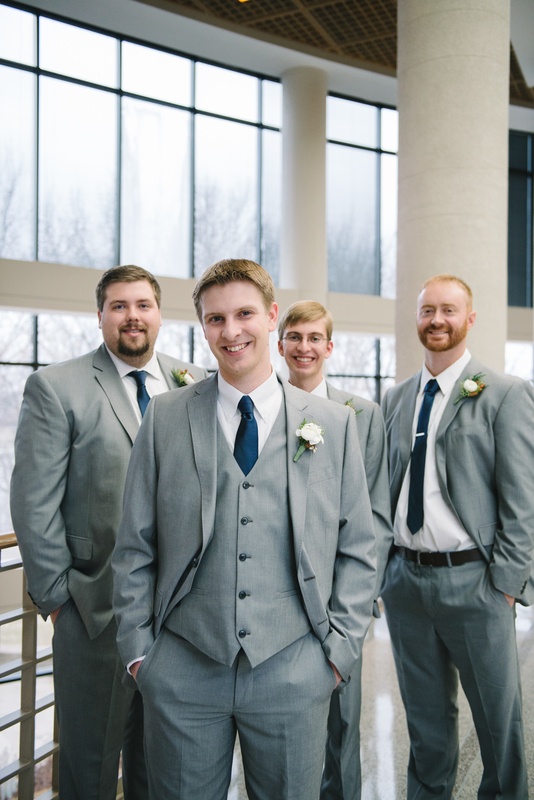 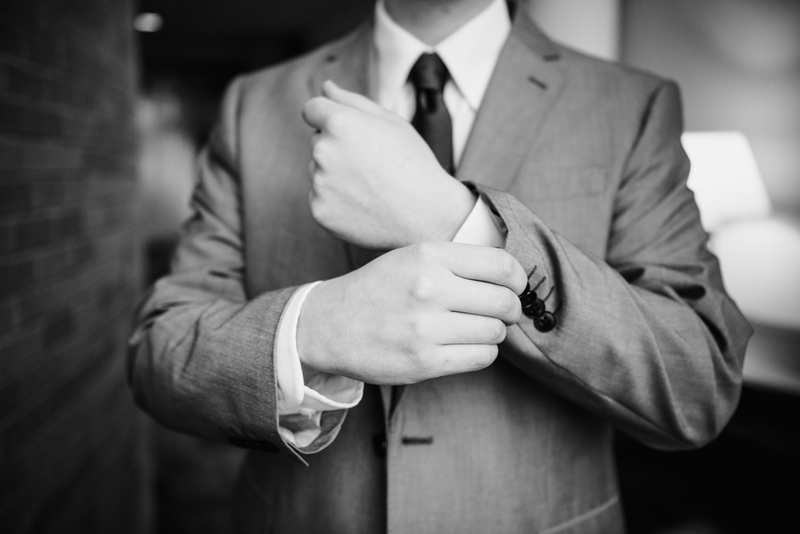 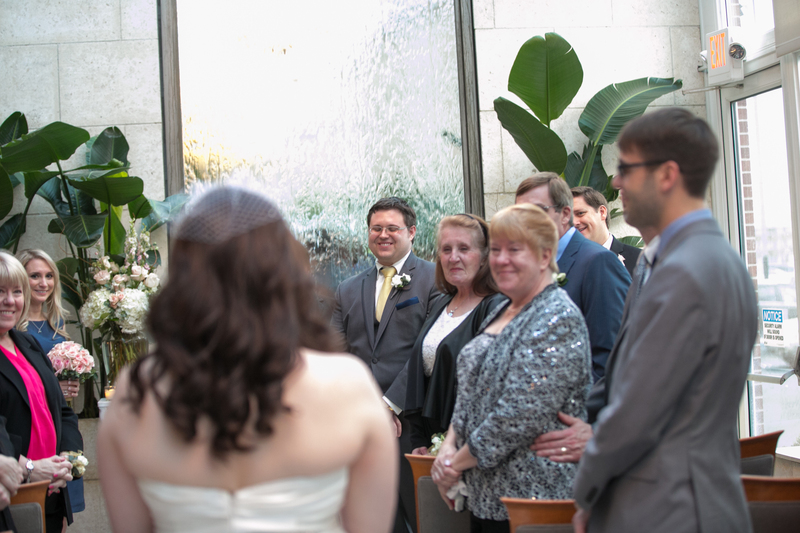 They had a great vision – but wanted someone there to help answer their questions, get opinions and recommendations and of course – make sure everything went perfectly on the day of the wedding. 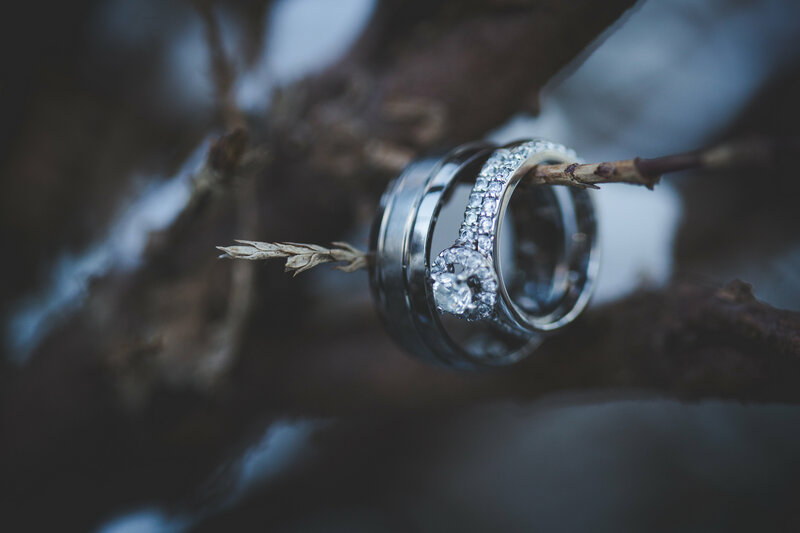 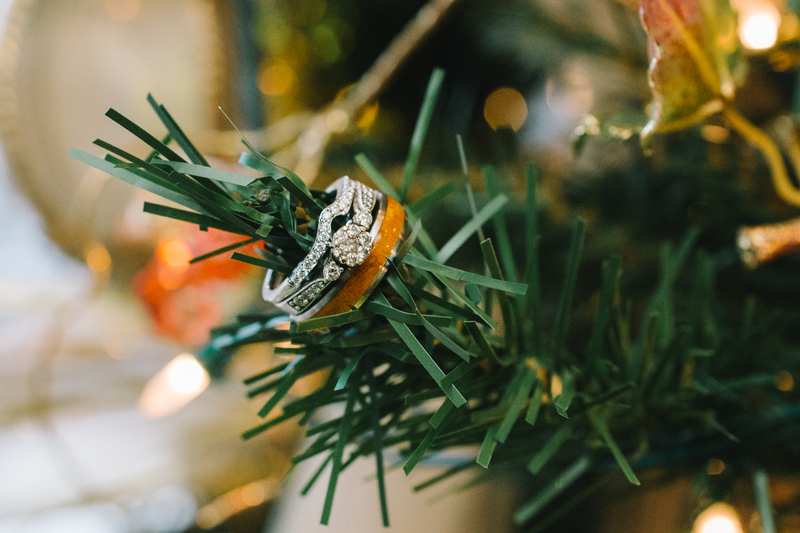 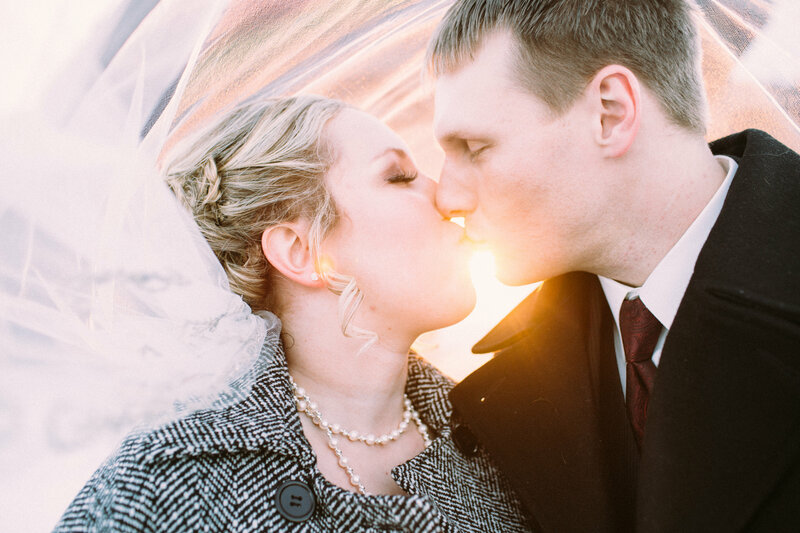 With a fresh dusting of snow – Liz & Paul invited their guests to Liz’s home church in Plymouth where the two became one in a meaningful and sweet ceremony. 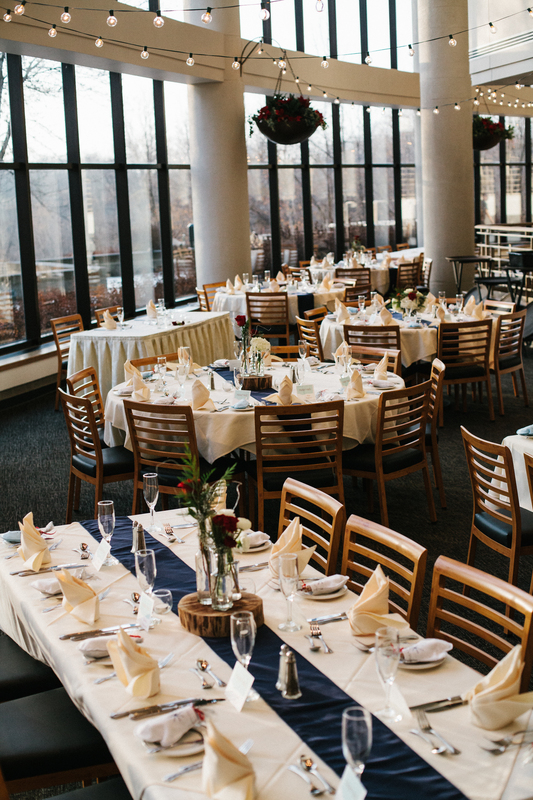 Then, guests made their way to the McNamara Alumni center on the U’s campus where they hosted a beautiful and fun party in celebration of the couple. 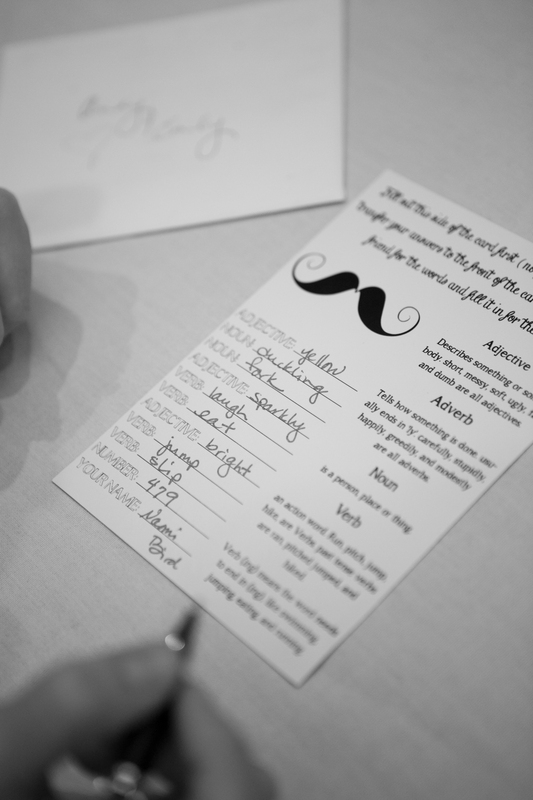 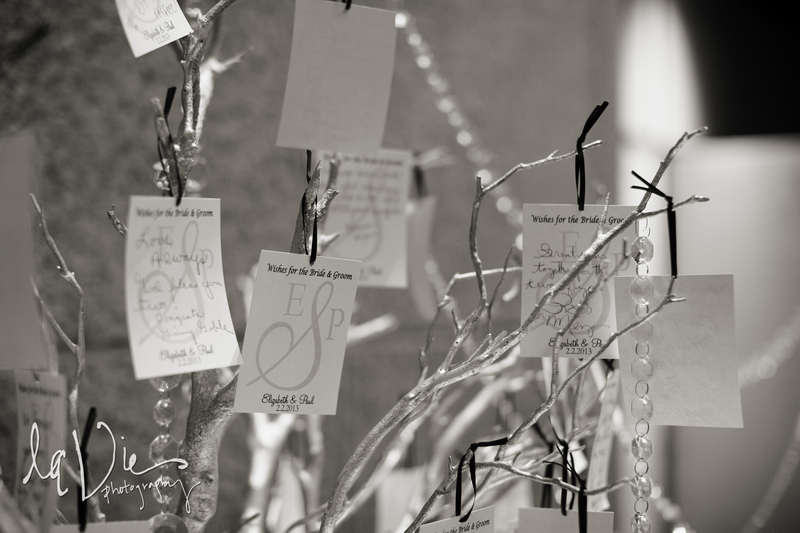 Guests placed their wishes to couple on a wishing tree (in lieu of a guestbook) and enjoyed cocktail hour before the reveal of the reception area. 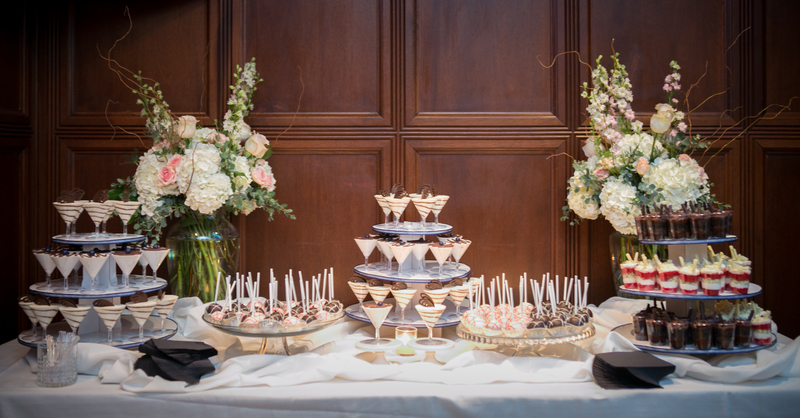 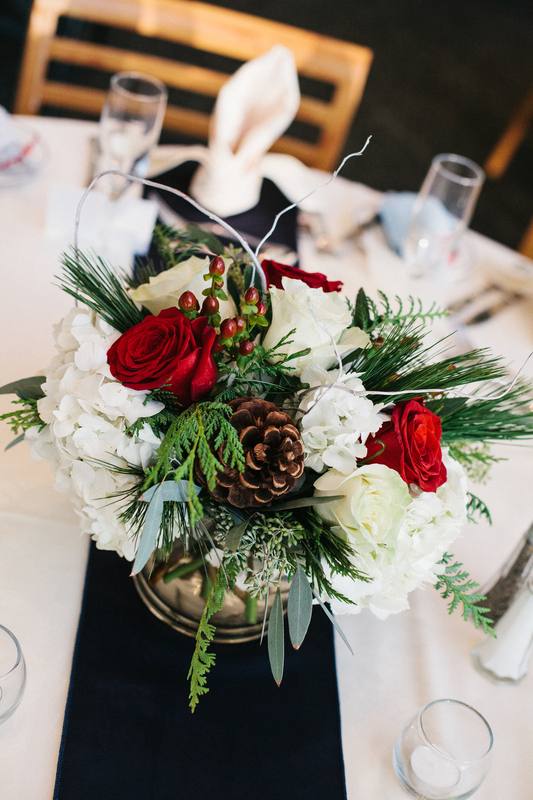 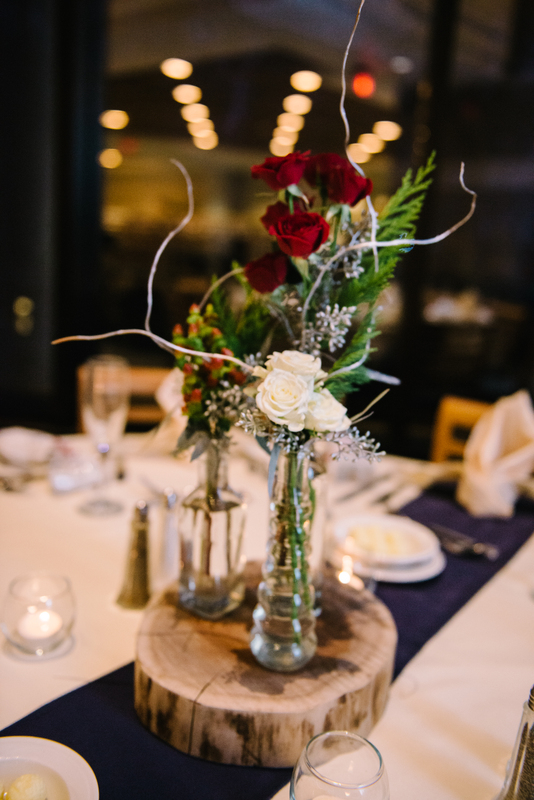 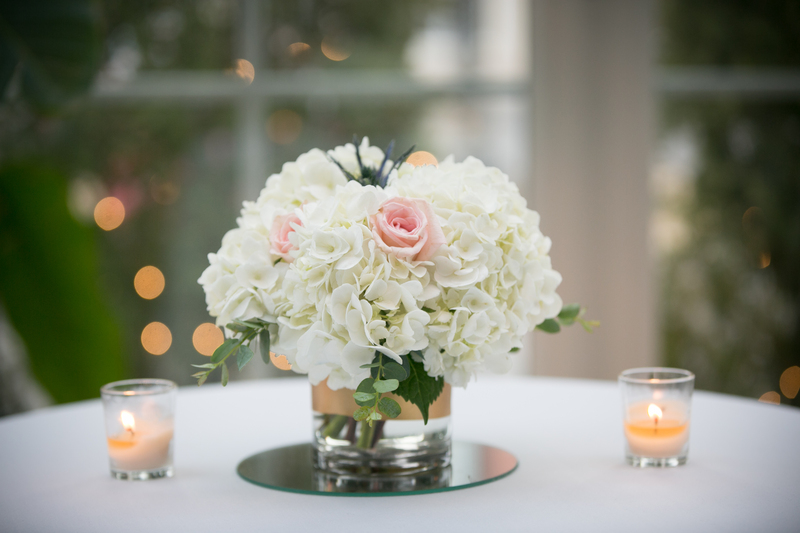 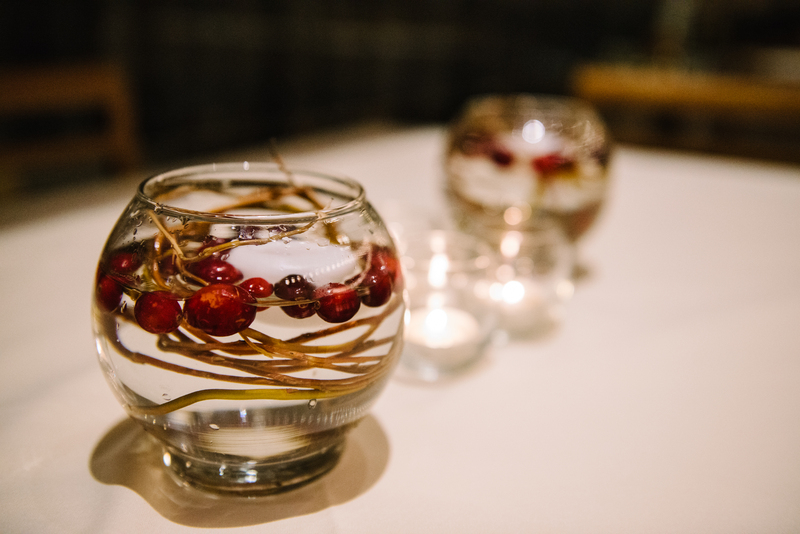 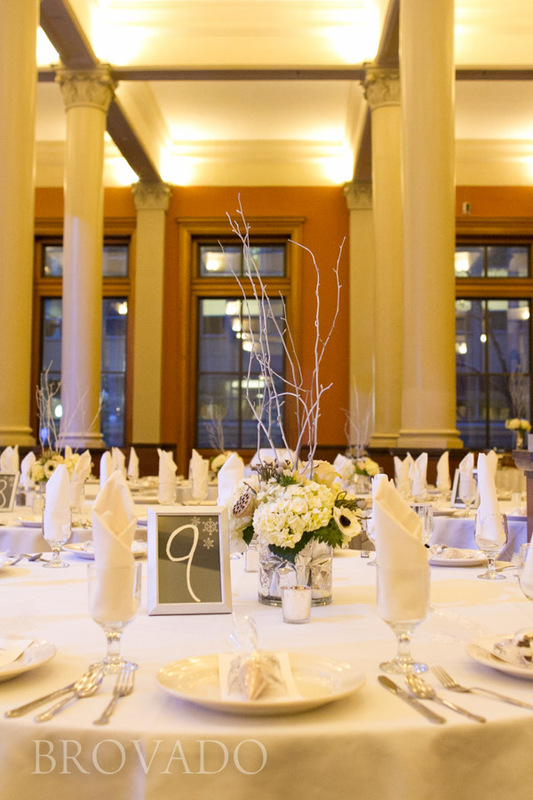 The space at McNamara was decked out in beautiful linens and lighting and a winter wonderland of white flowers and flocked twigs – just gorgeous! 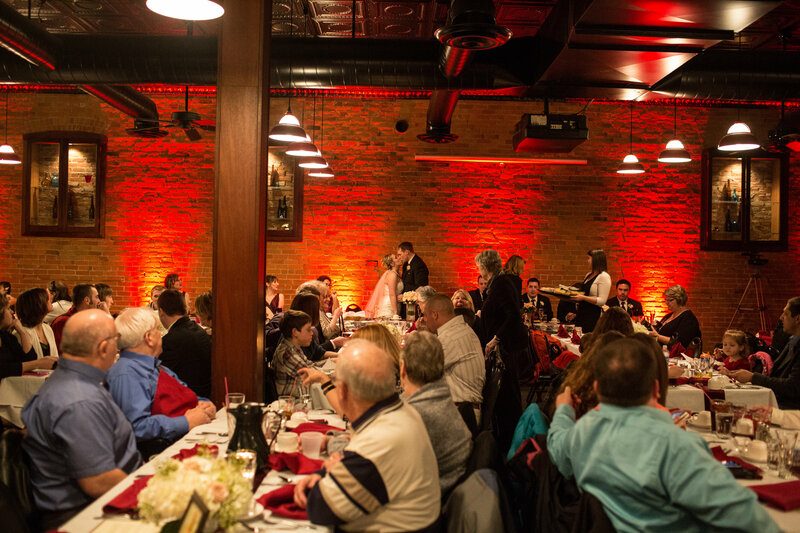 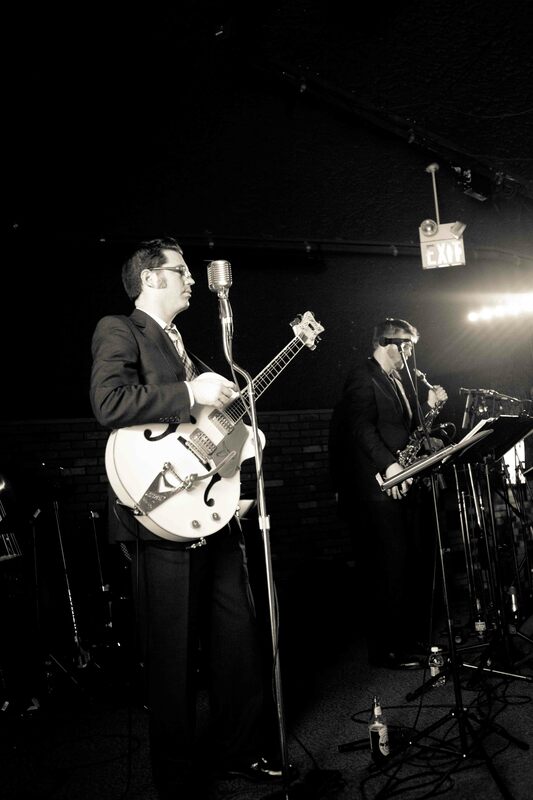 After a tasty dinner by D’Amico and toasts from the couple’s fathers and best friends – they took the floor for their special dances. 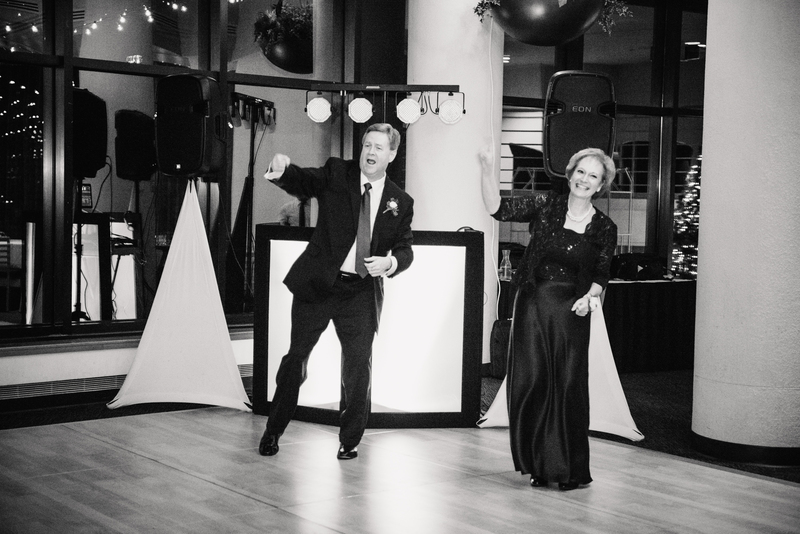 And THEN the party began once Pop Rocks took the stage and entertained the guests all night long with their unforgettable show. 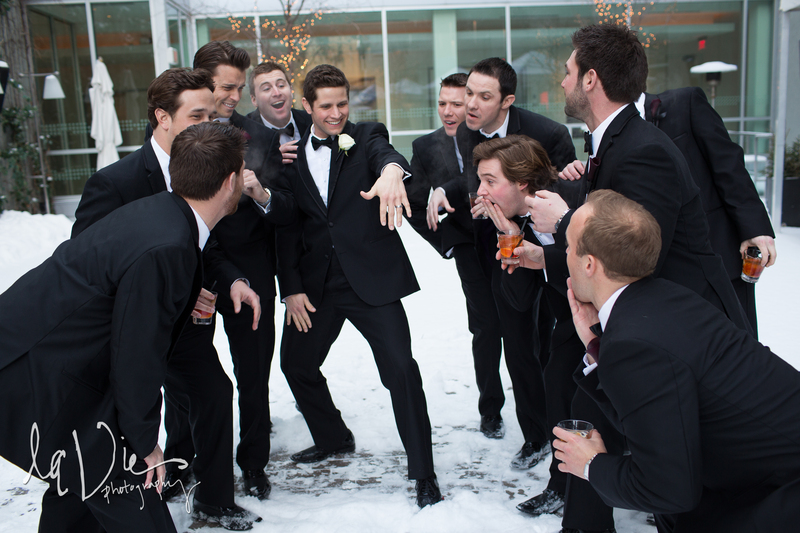 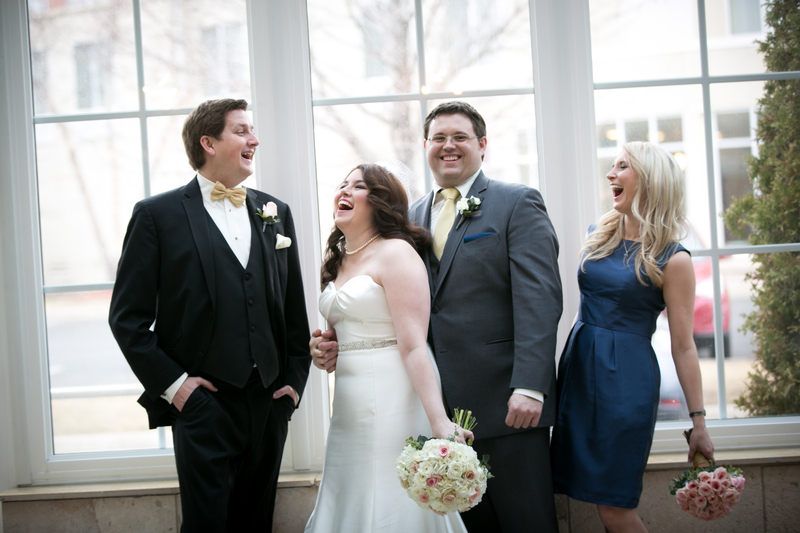 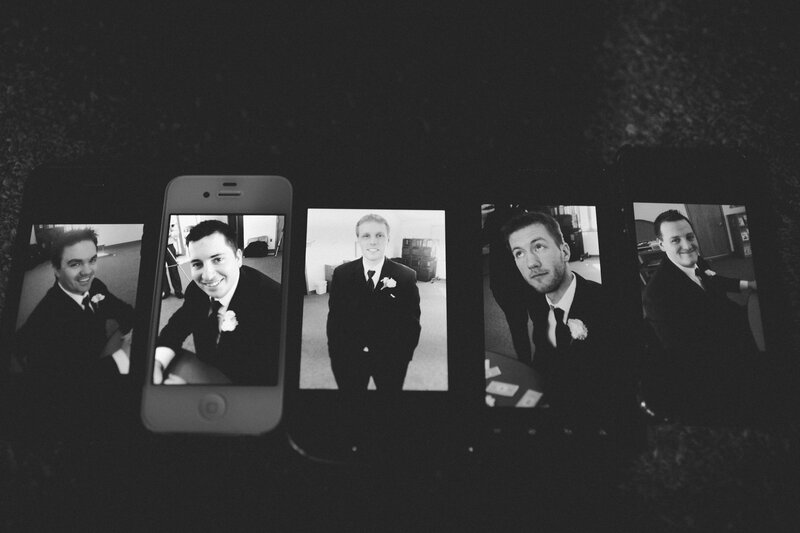 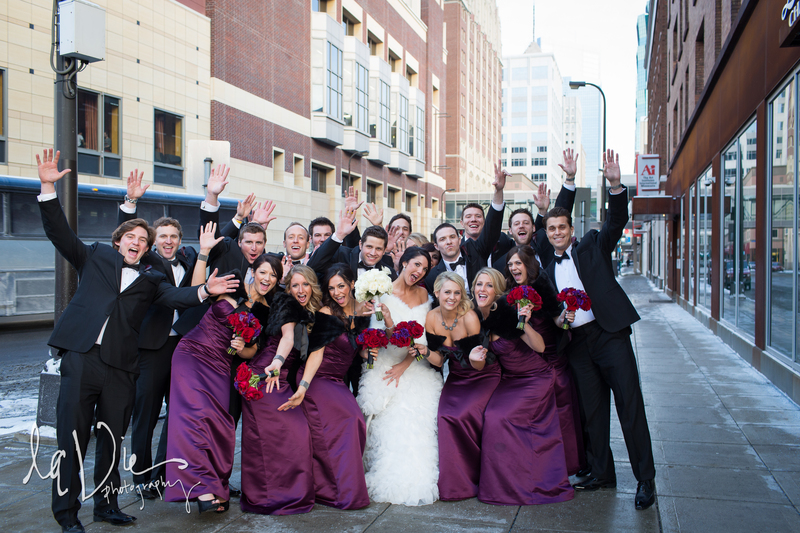 What a fun group and an adorable couple…congrats Liz & Paul! 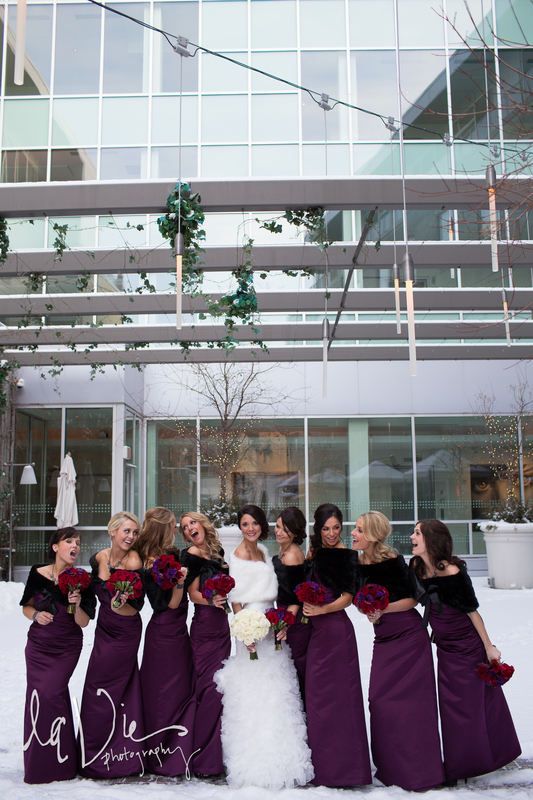 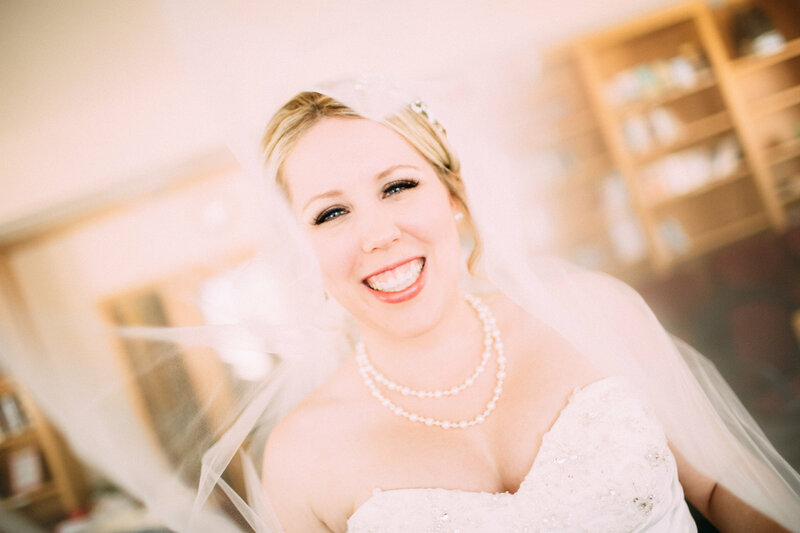 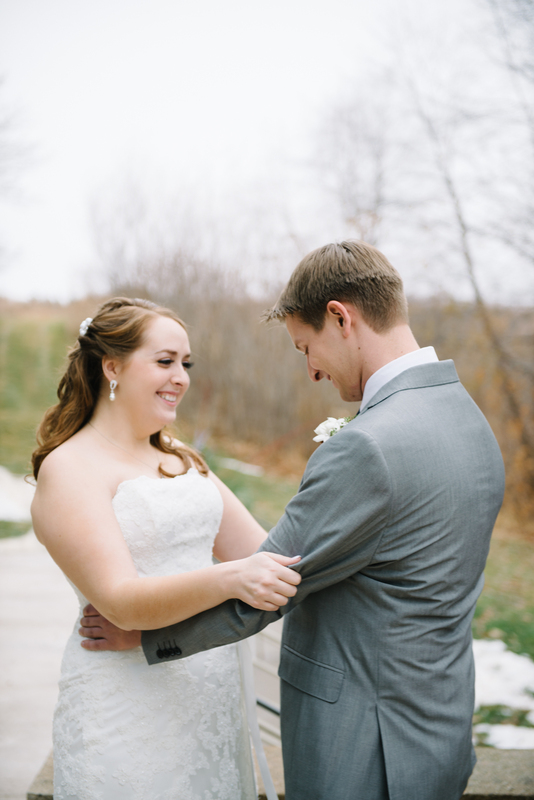 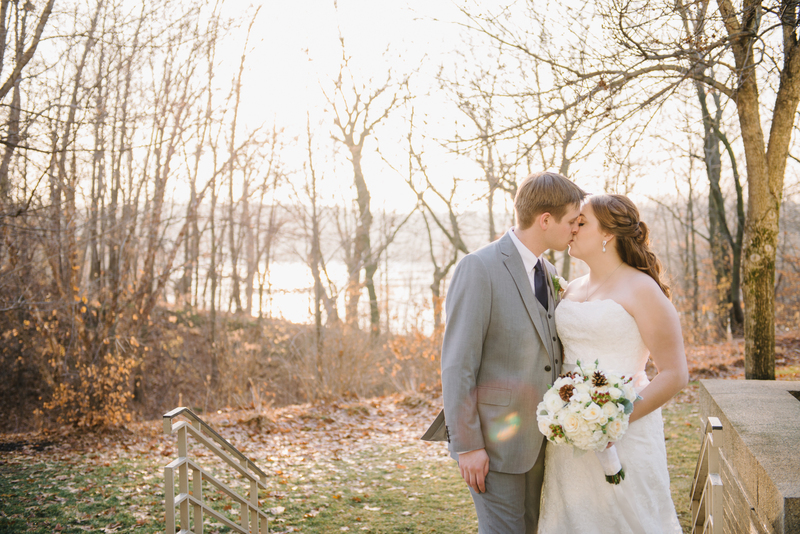 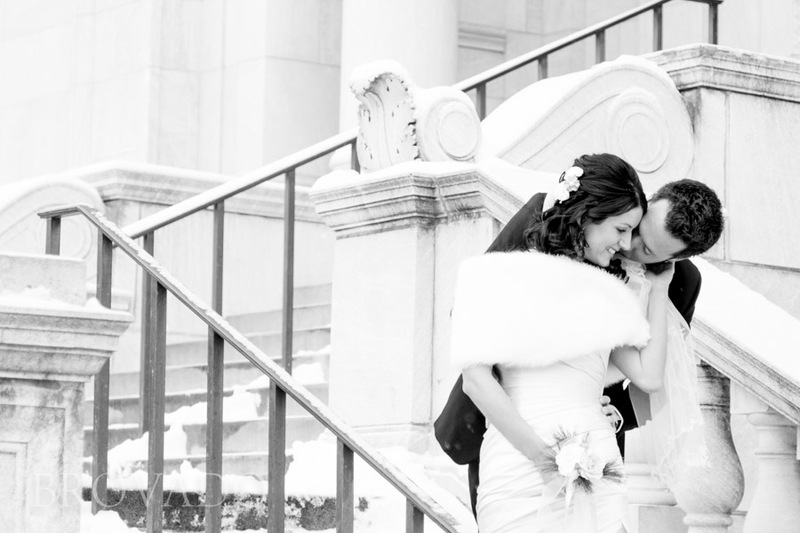 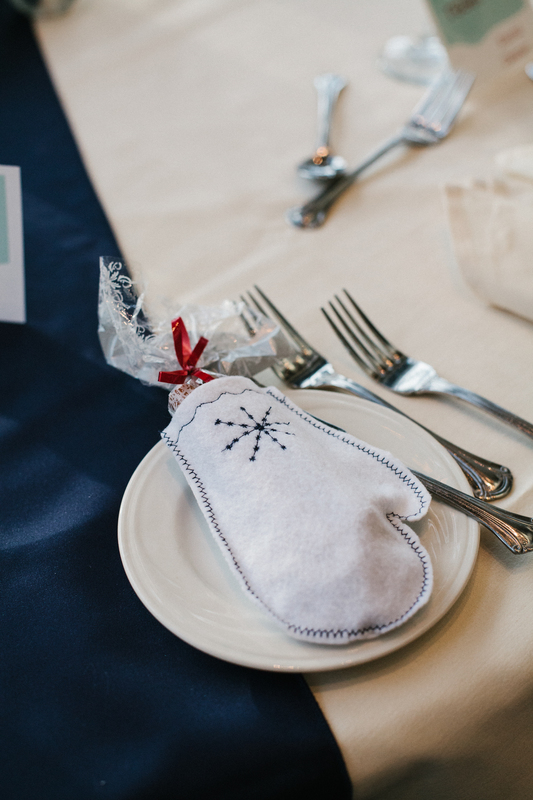 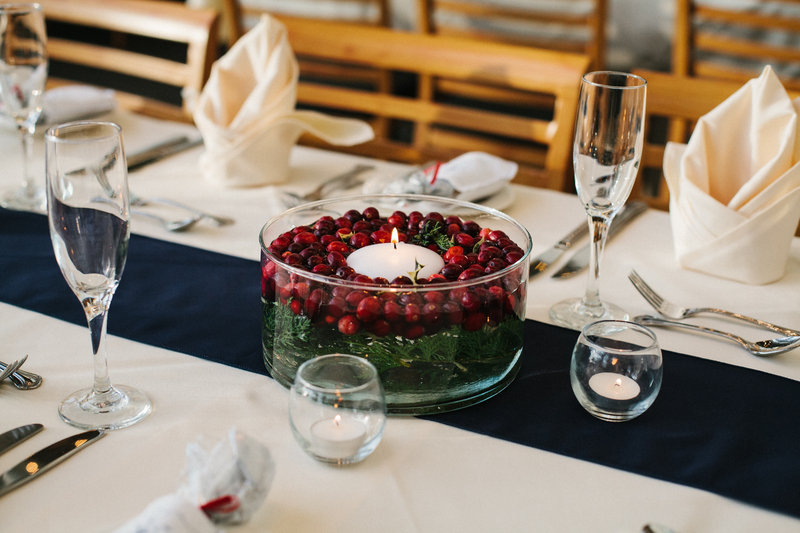 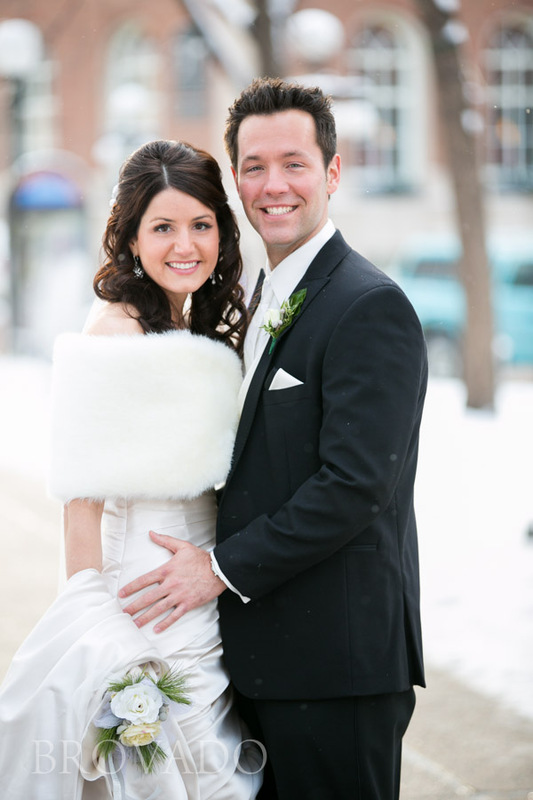 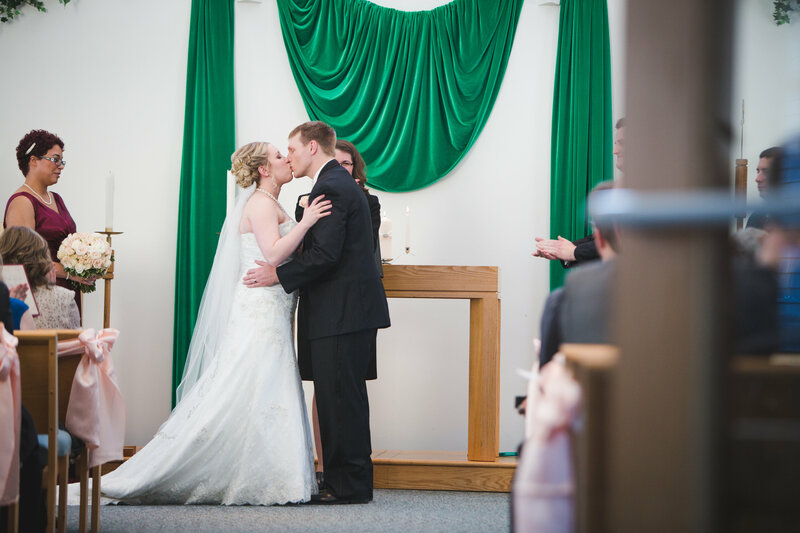 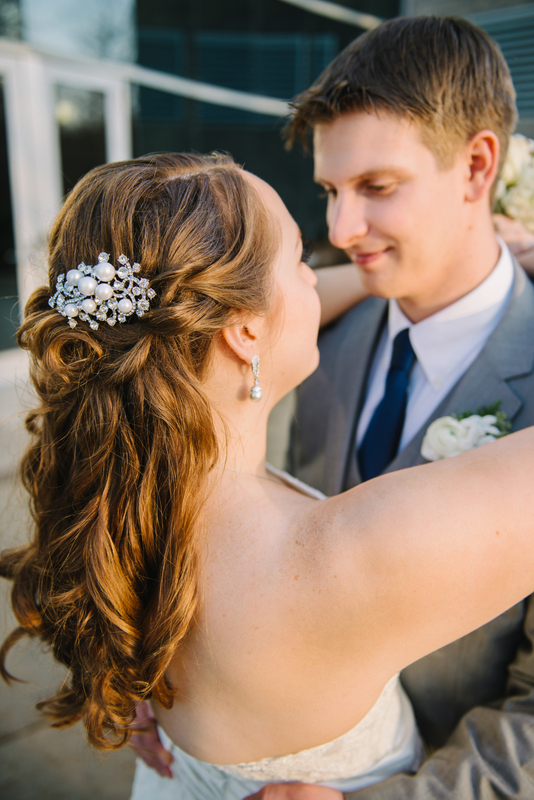 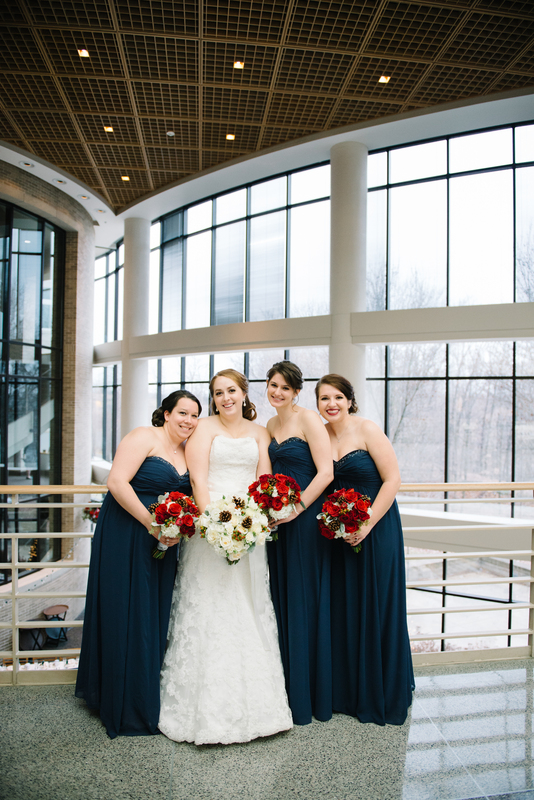 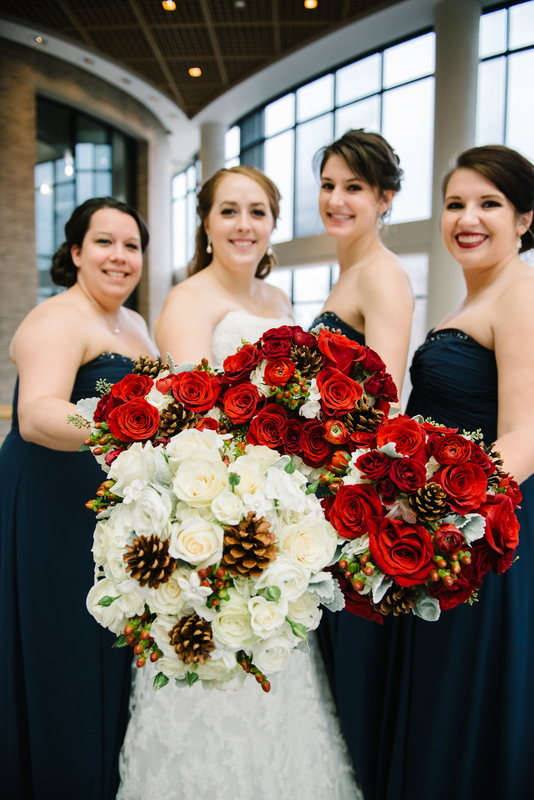 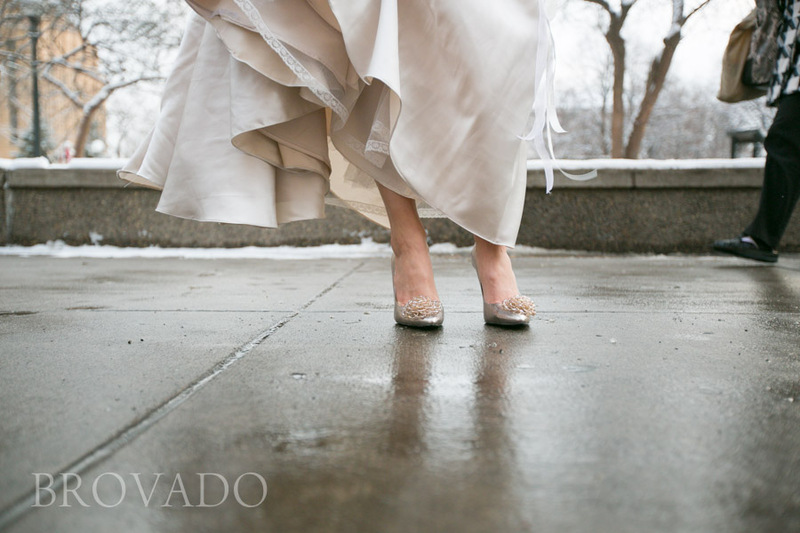 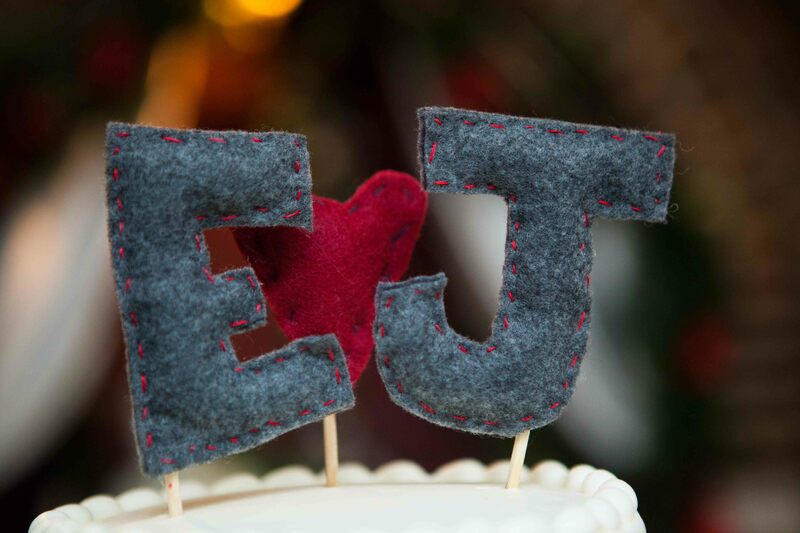 Kristin & Jay had the most gorgeous, idyllic winter wedding day. 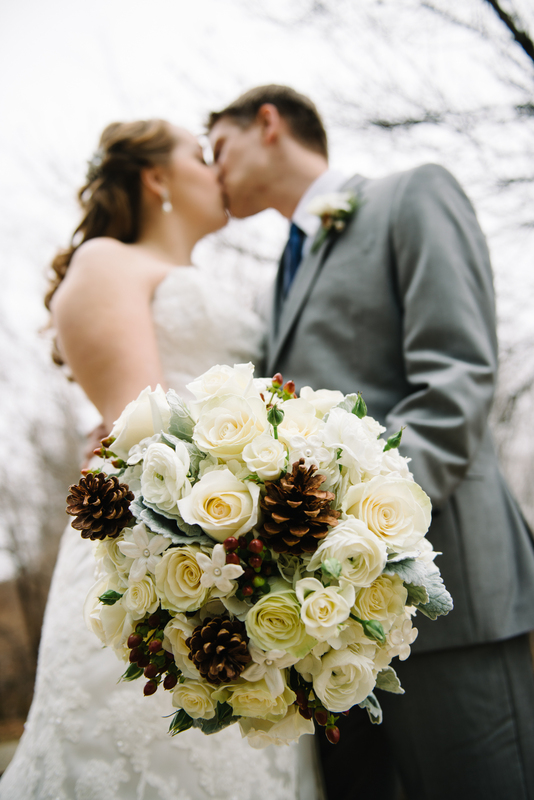 There was a fresh dusting of snow that had fallen which made it all gorgeous…the colors, dresses, decor,…the couple…all just stunning. 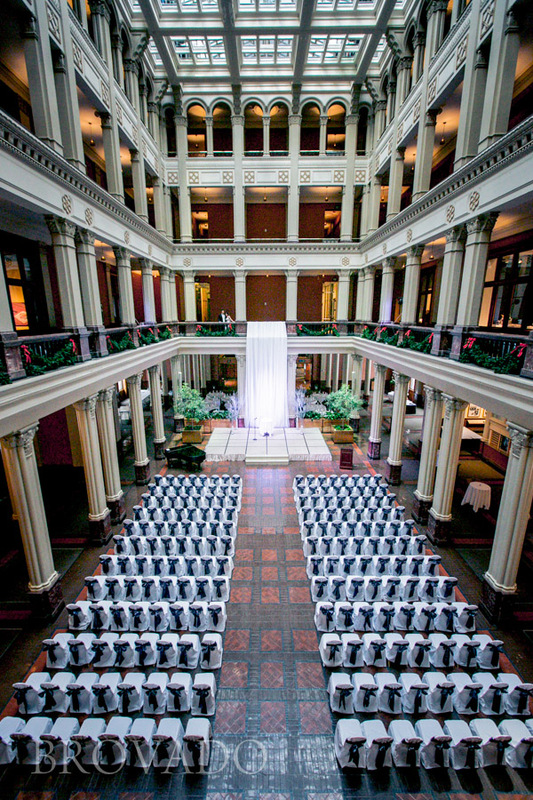 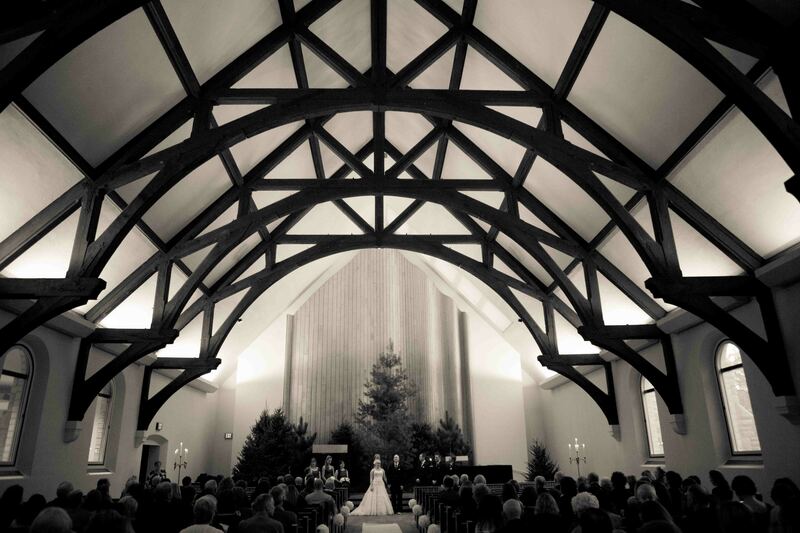 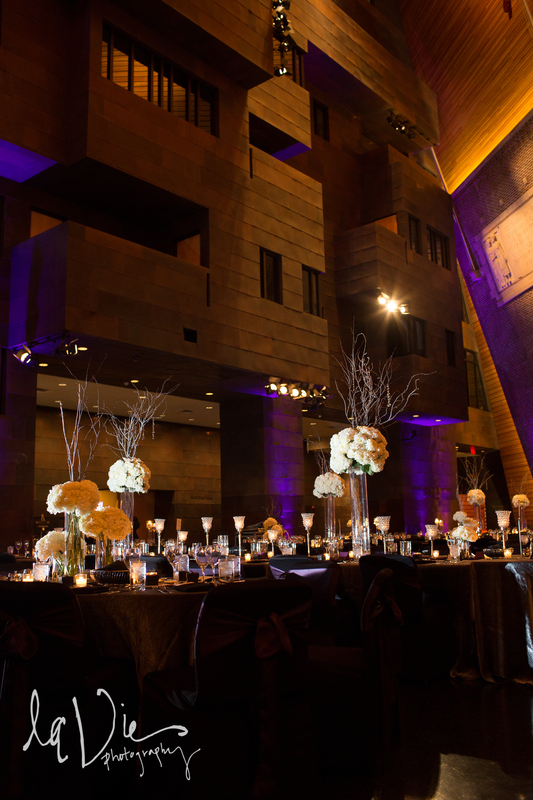 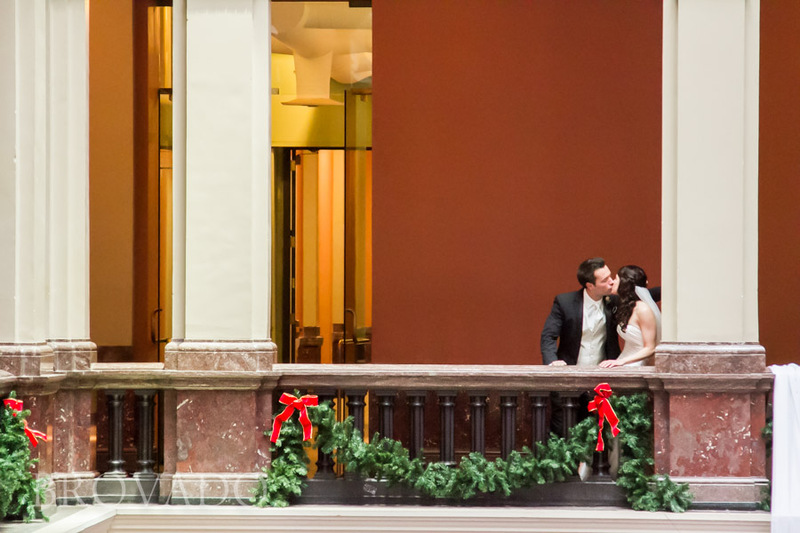 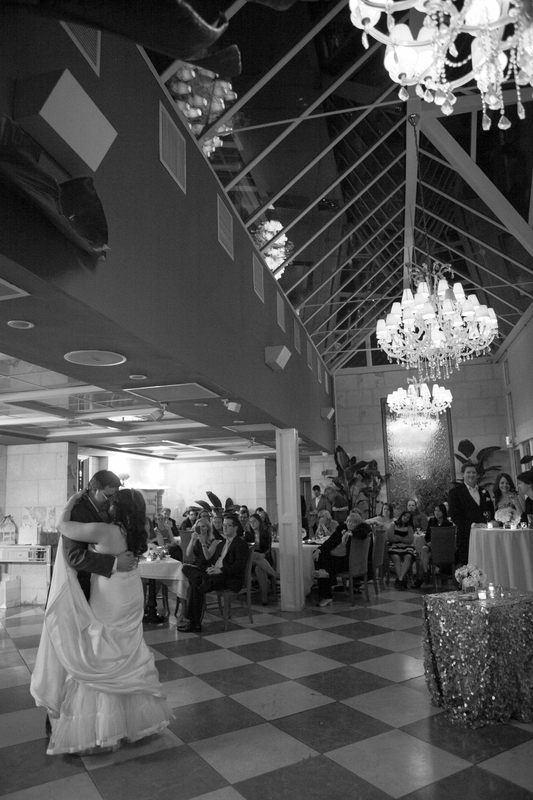 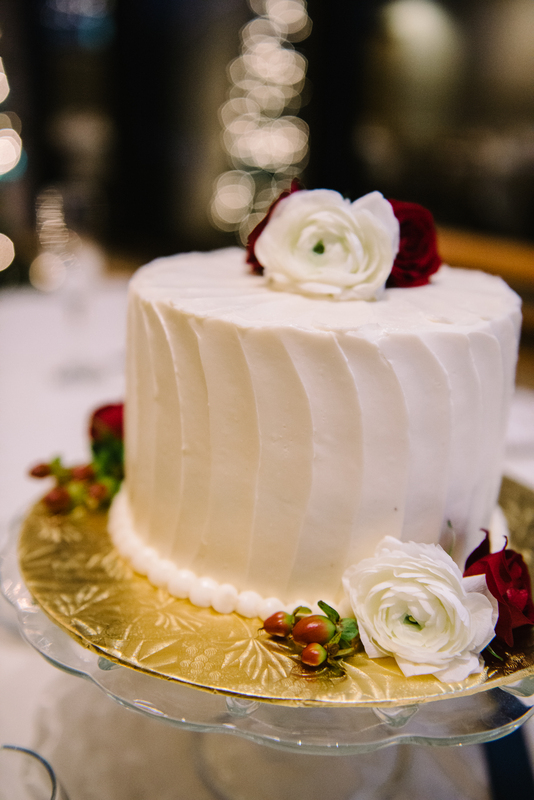 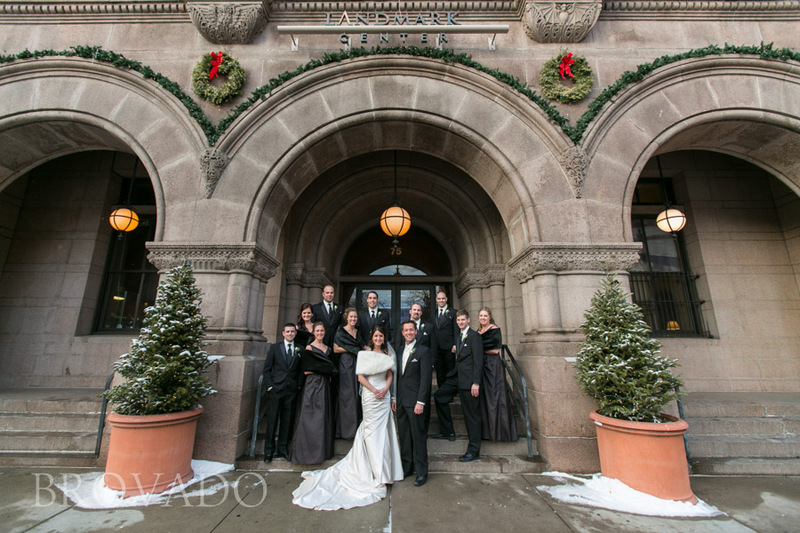 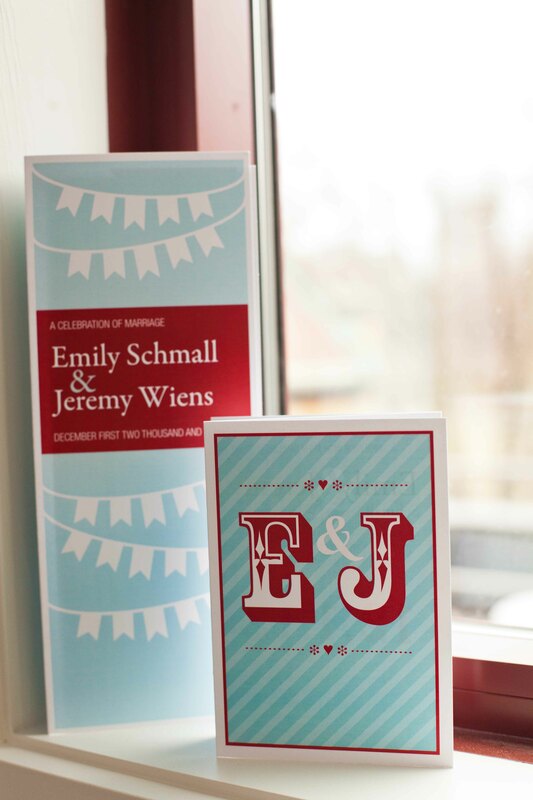 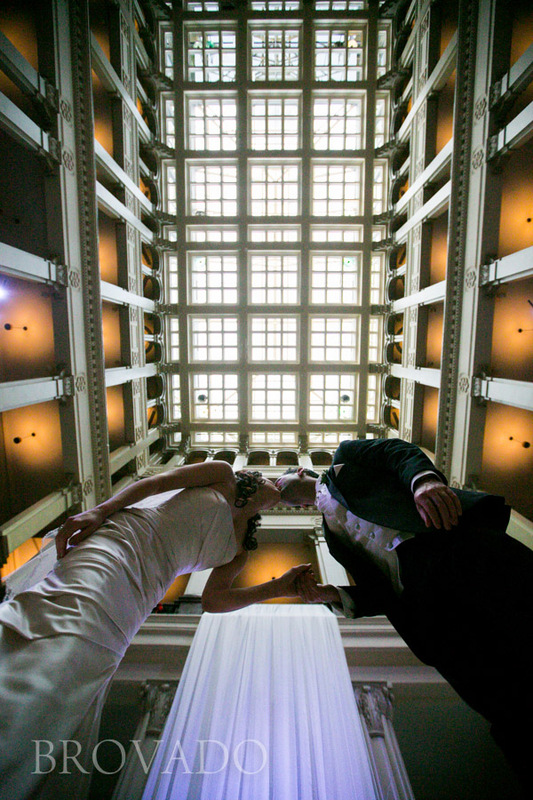 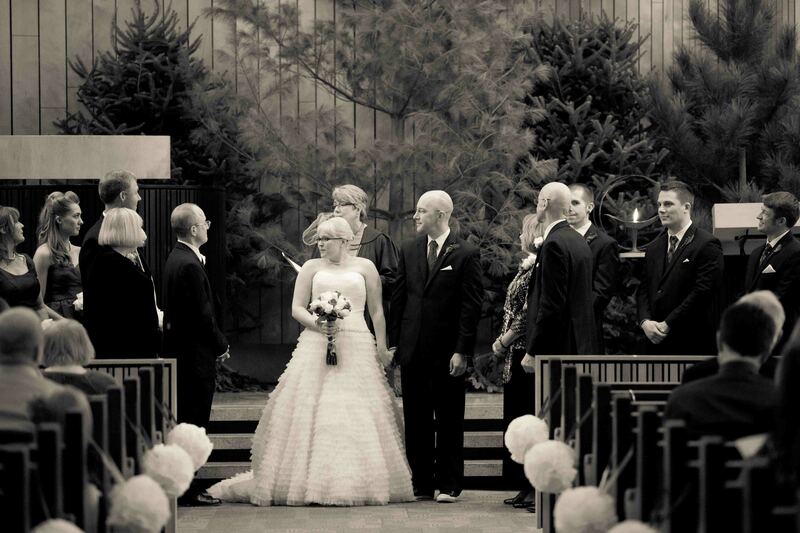 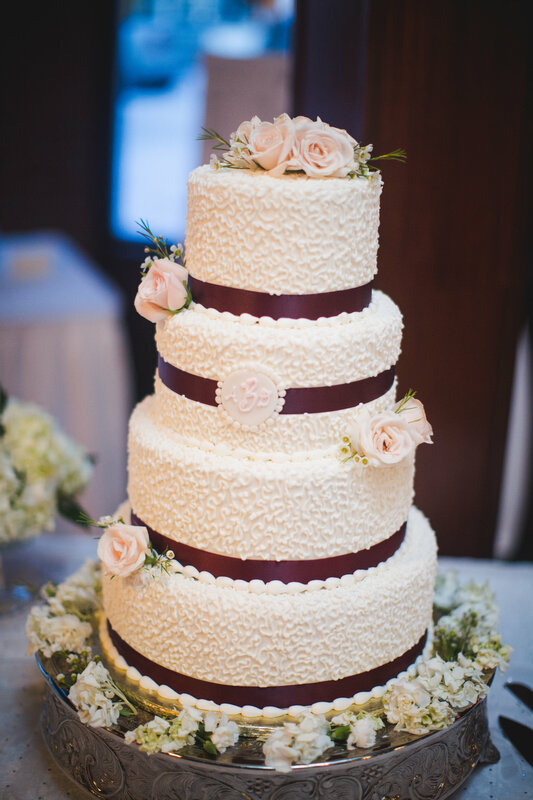 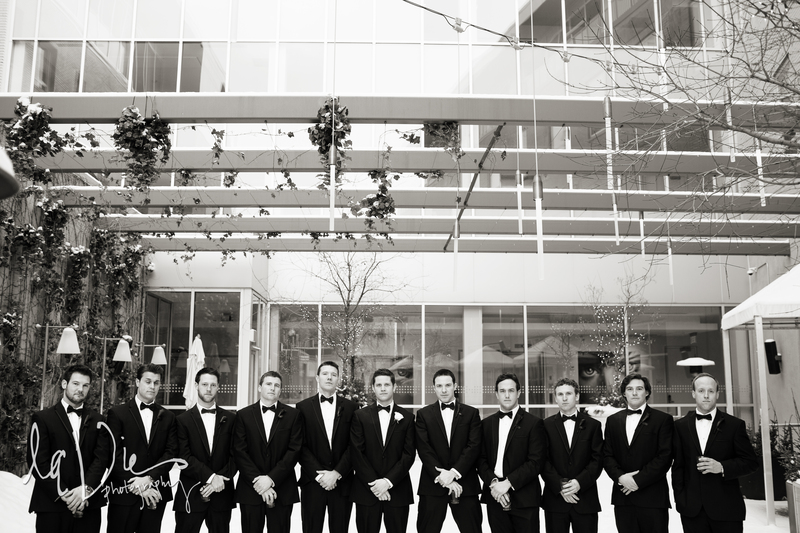 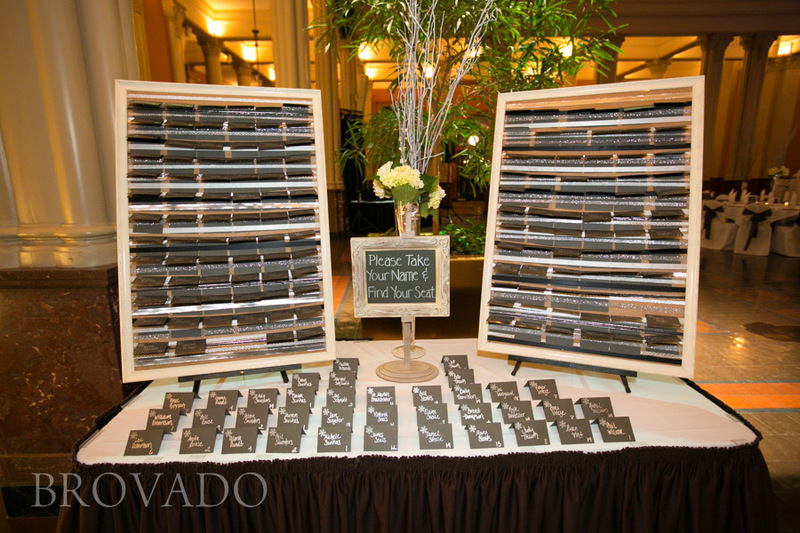 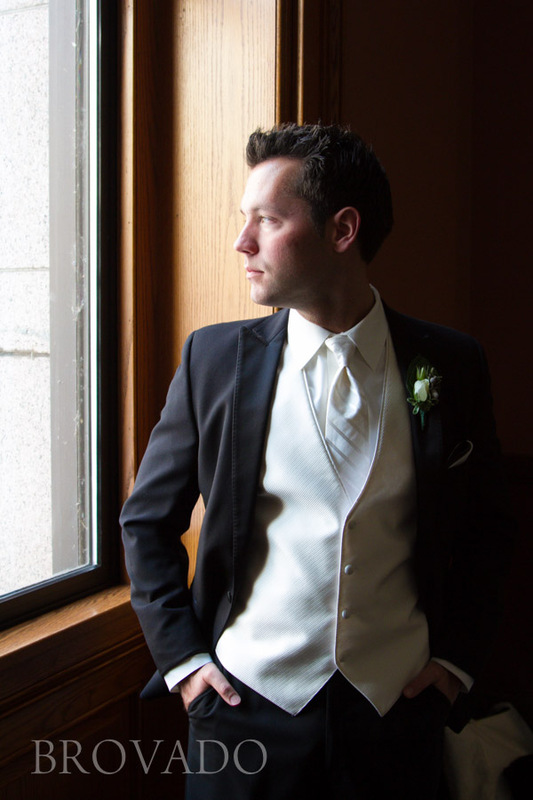 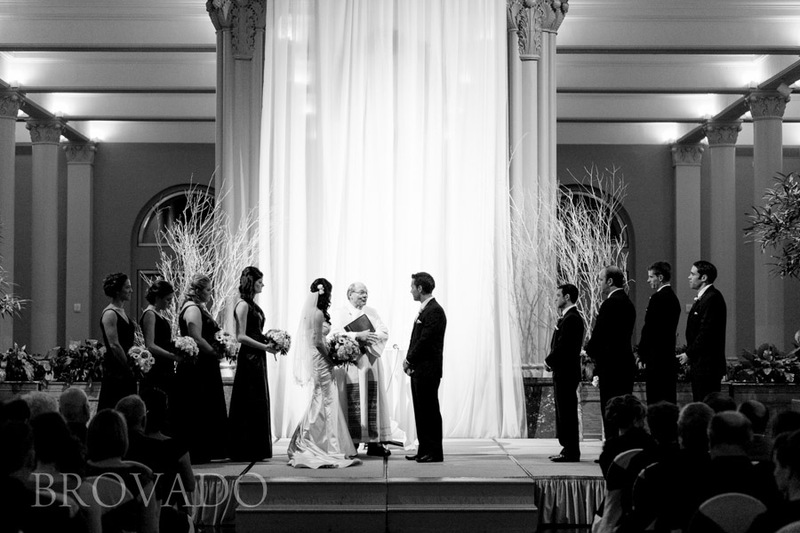 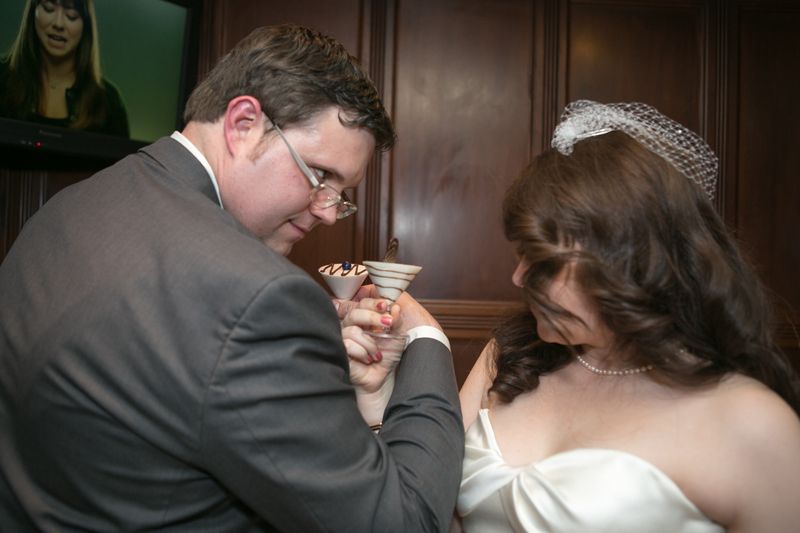 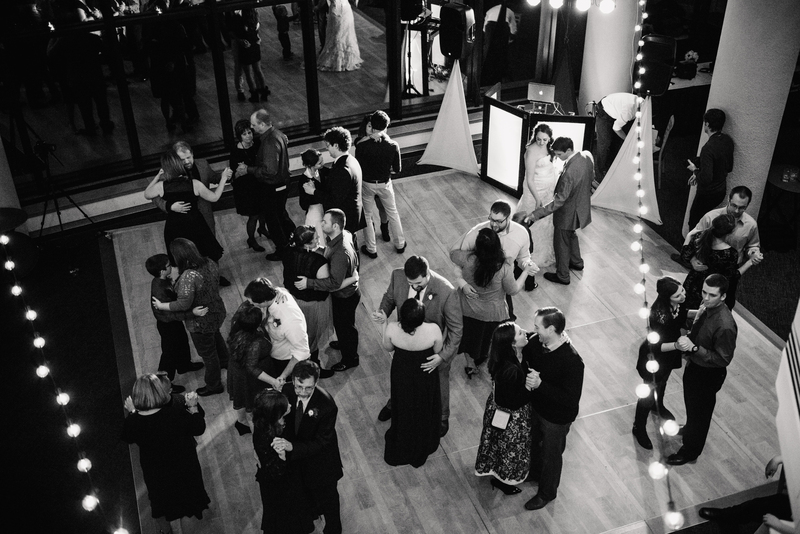 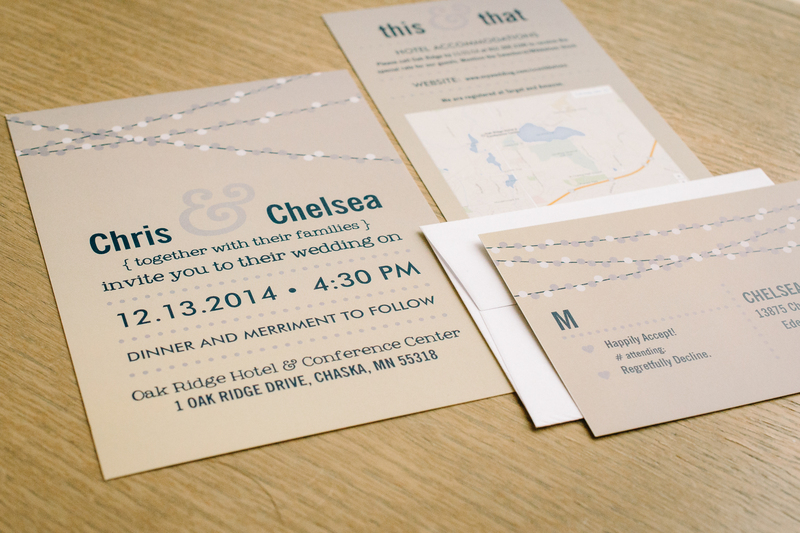 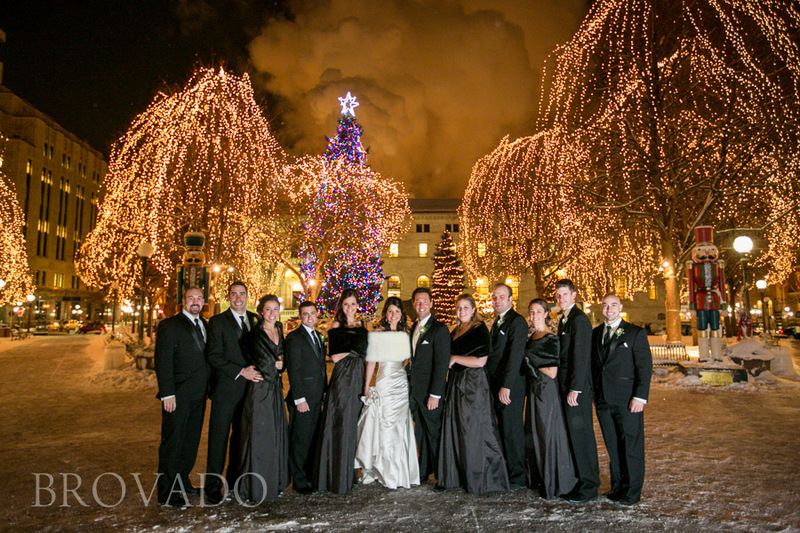 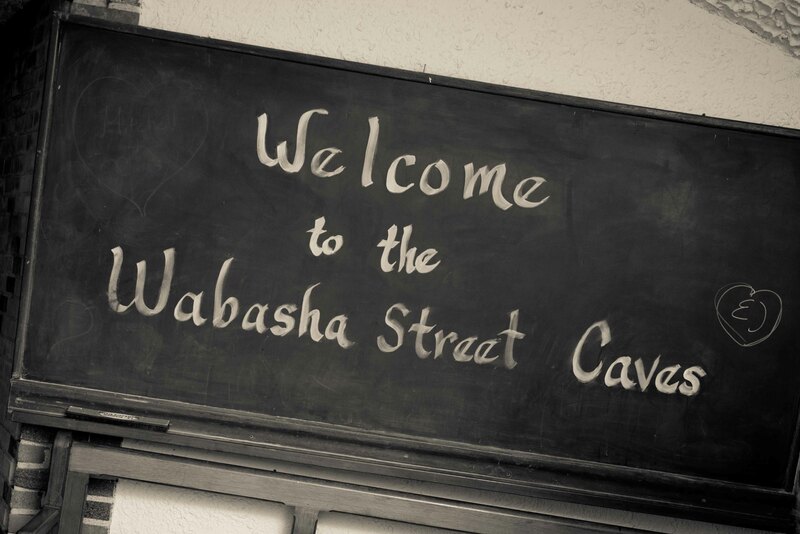 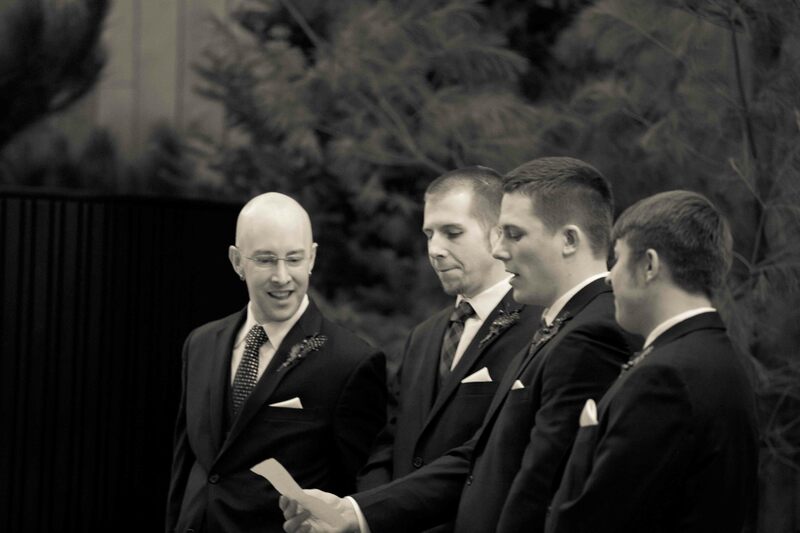 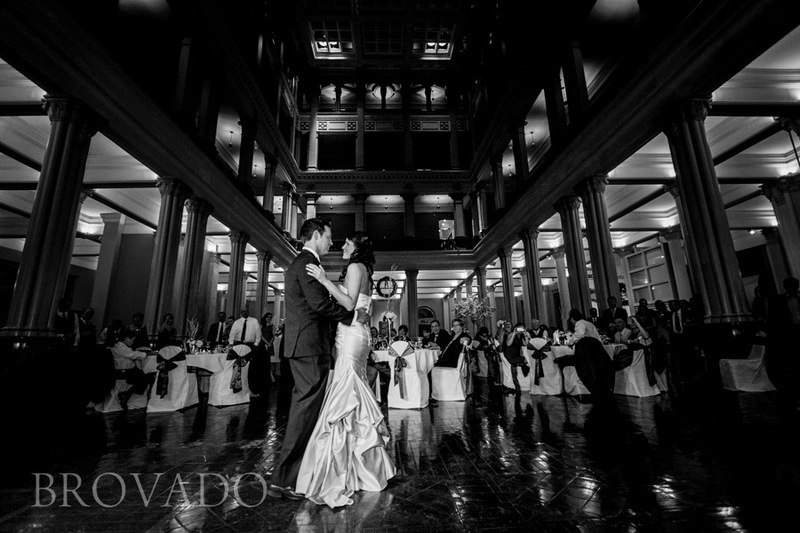 They invited their guests to the beautiful and historic Landmark Center in St Paul – which sits right on Rice Park. 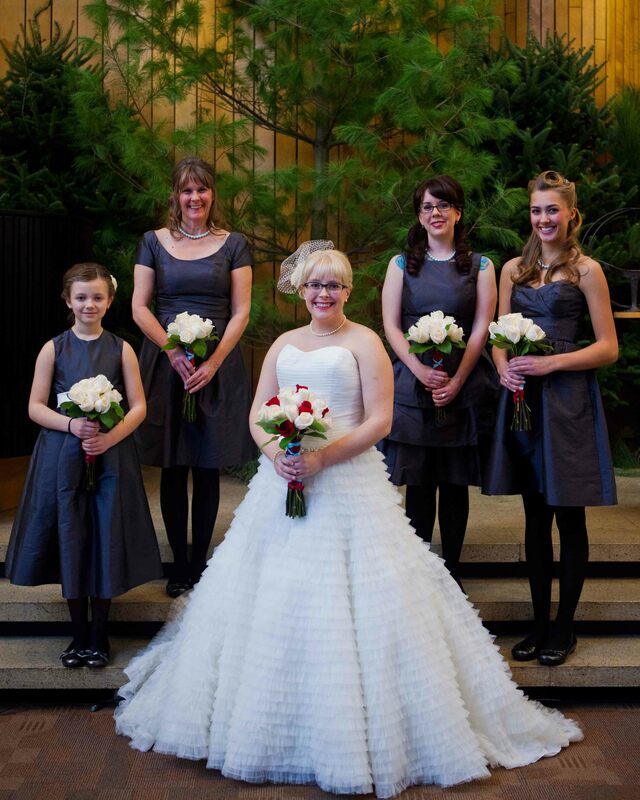 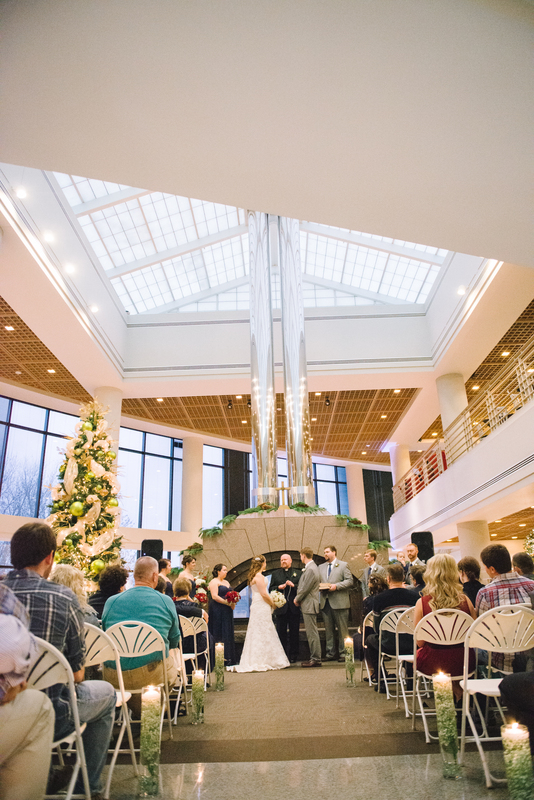 The ceremony took place in the main atrium, decorated with chair covers & sashes and silver branches as a backdrop. 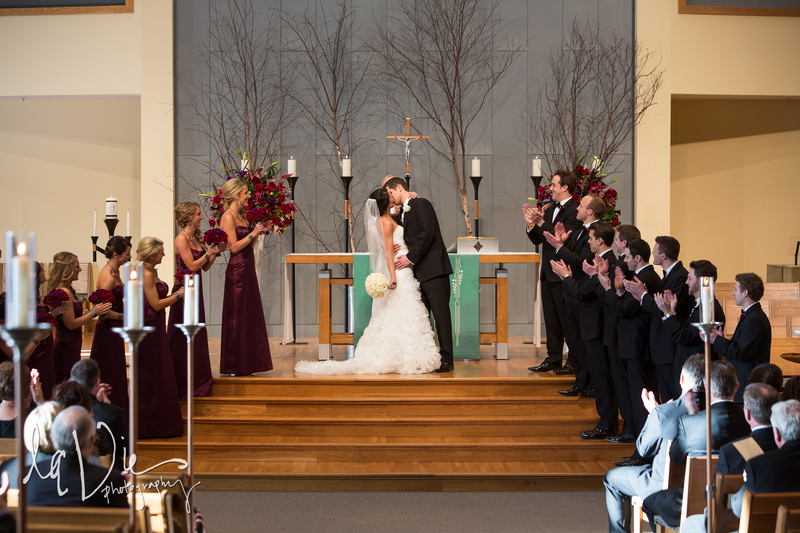 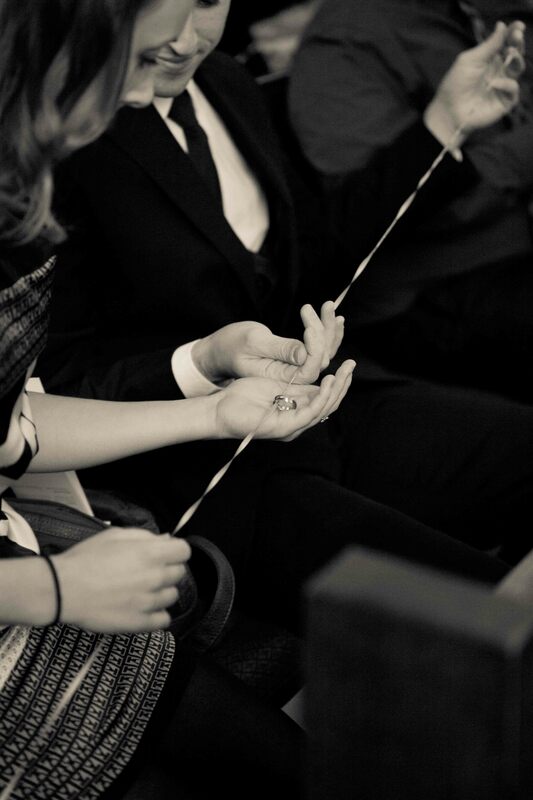 The ceremony was romantic and fitting for the couple – and then they were Mr & Mrs! 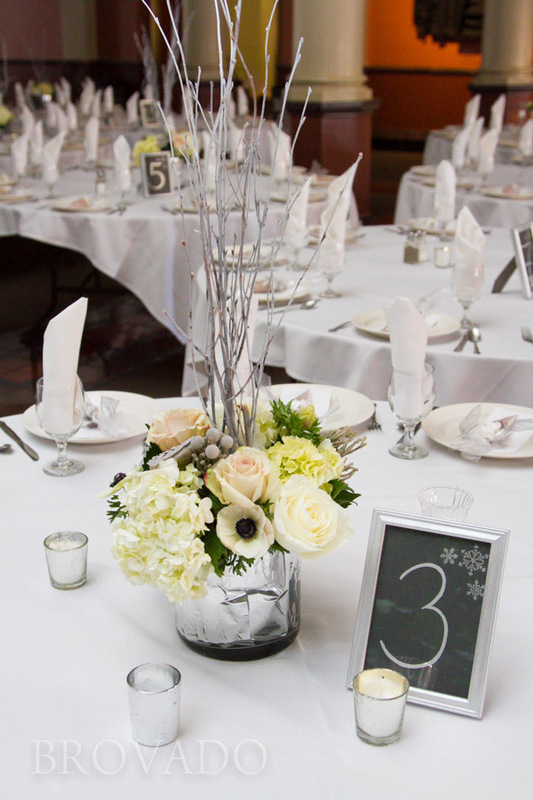 As the guests went upstairs to cocktail hour (including a slide show of the couple), the atrium was flipped for the snowflake themed reception (not to mention the breath-taking winter flower mixes for centerpieces!). 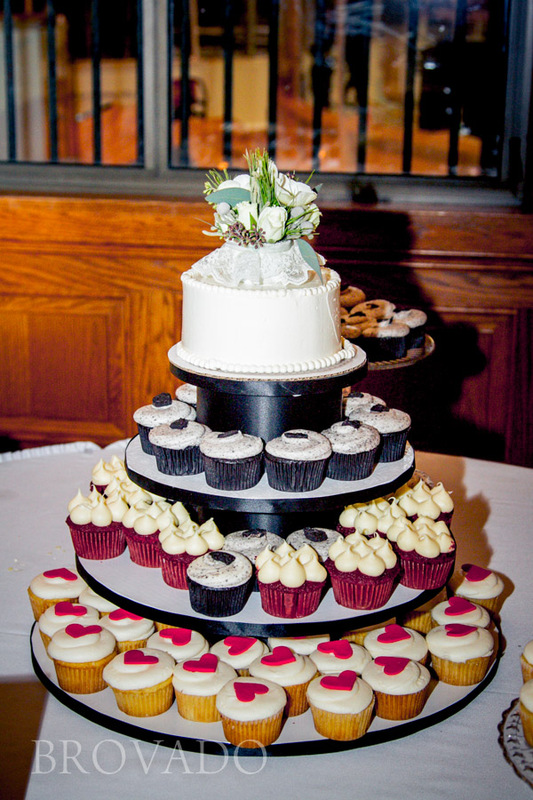 Kristin & Jay’s guests were treated to a delicious dinner, cupcake buffet and a great dance by DJ Kjell, of Instant Request. 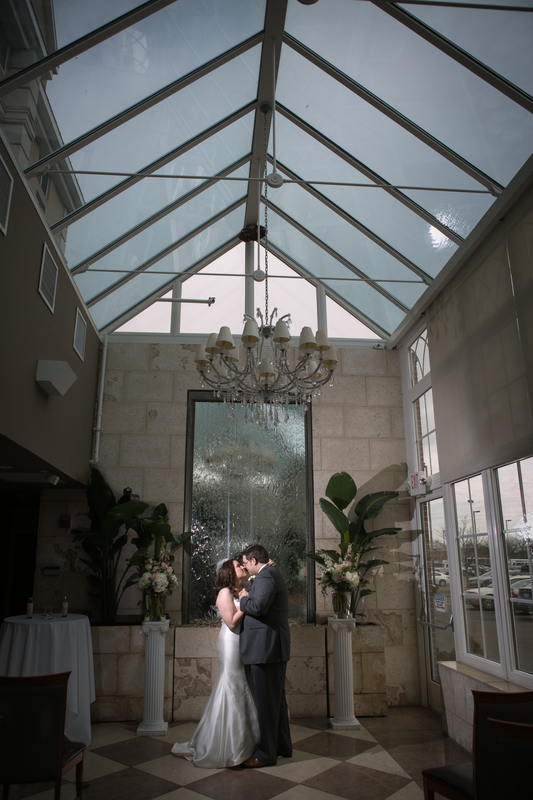 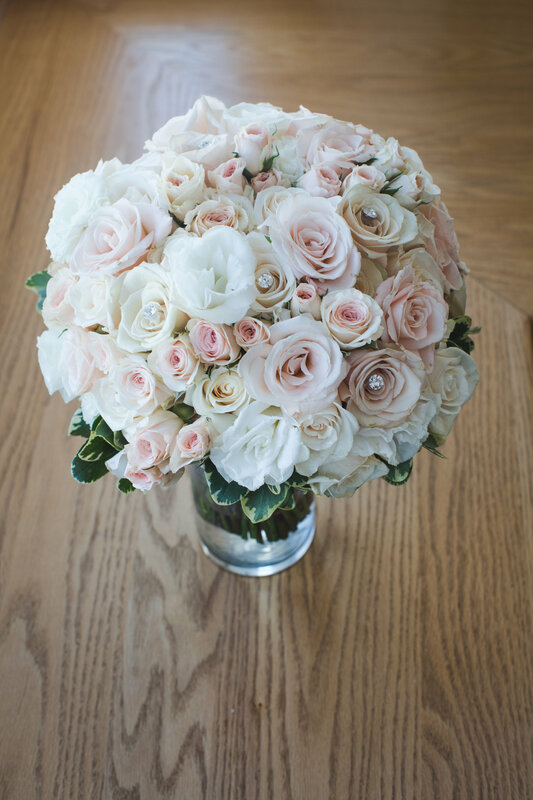 What a beautiful day for a lovely couple – congrats!